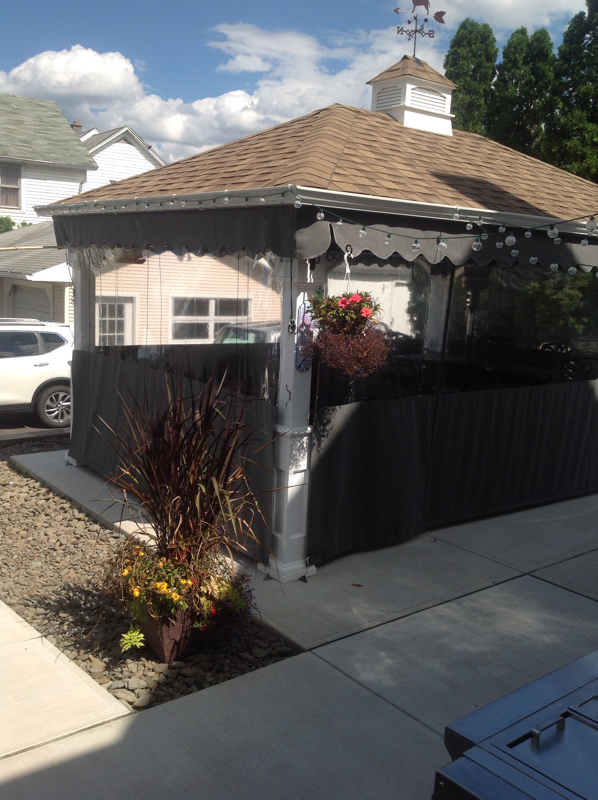 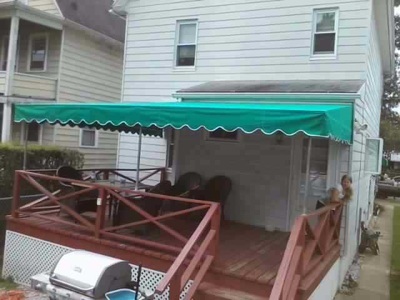 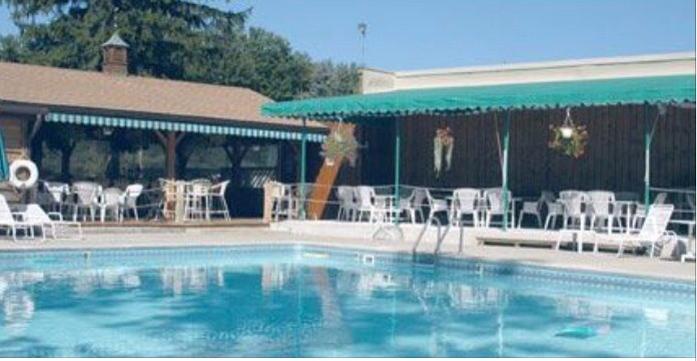 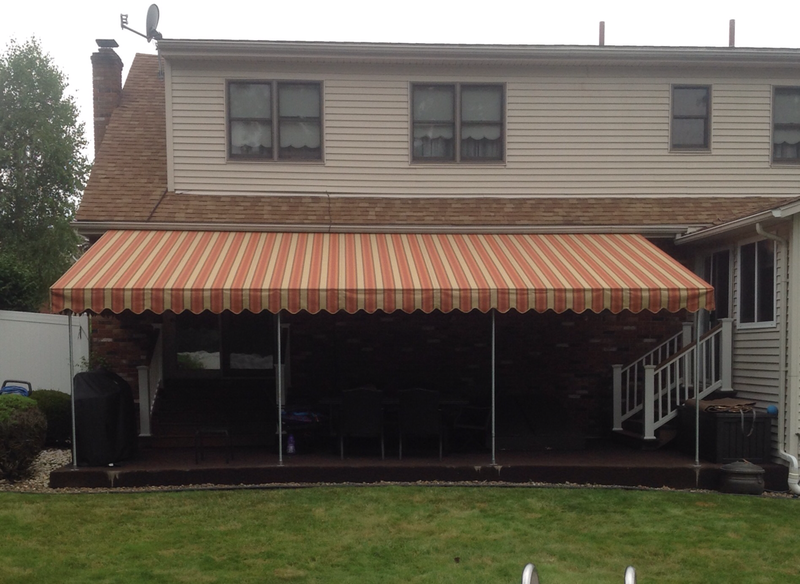 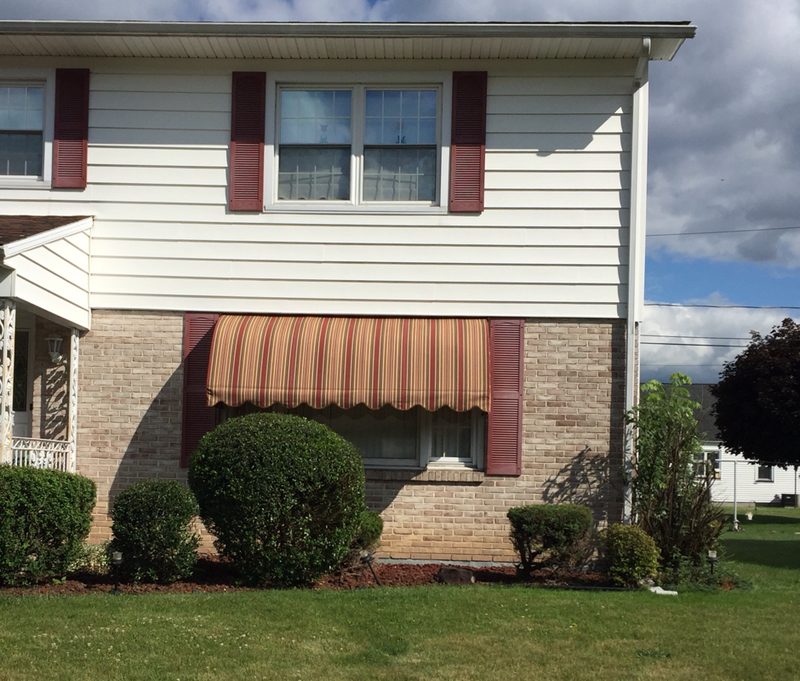 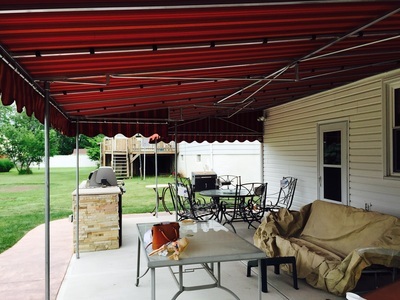 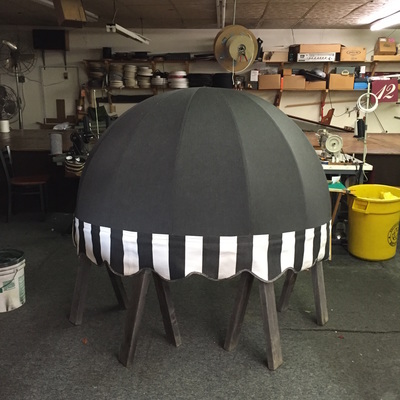 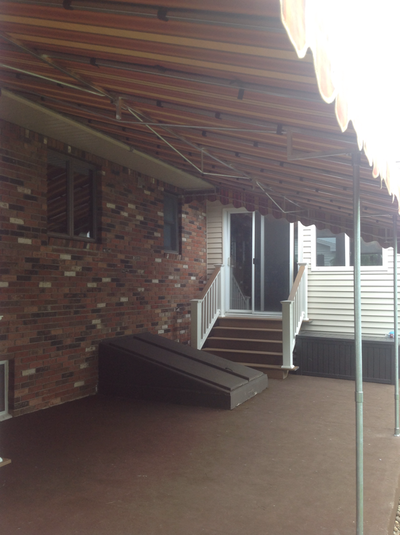 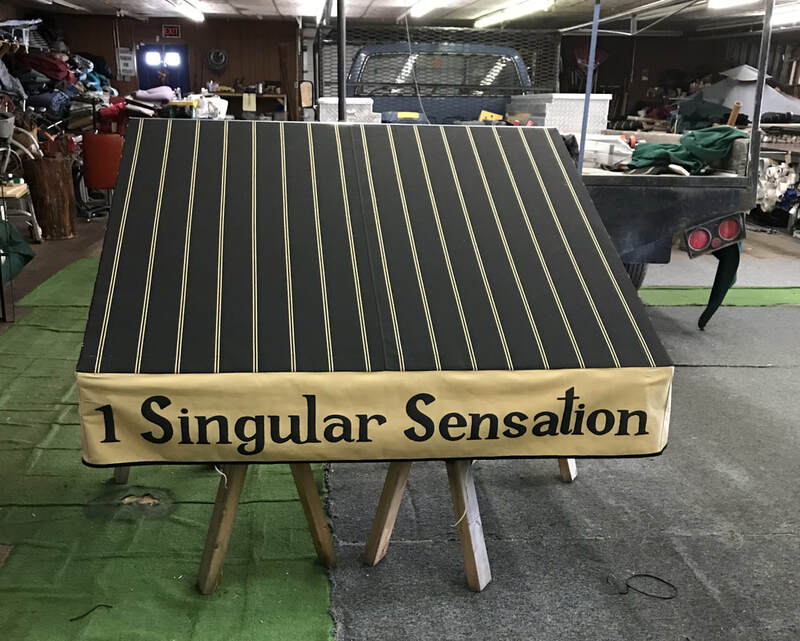 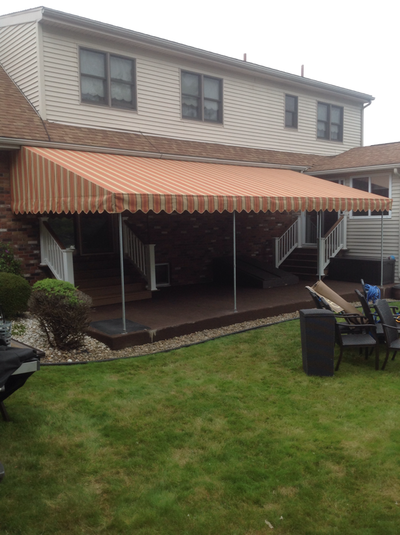 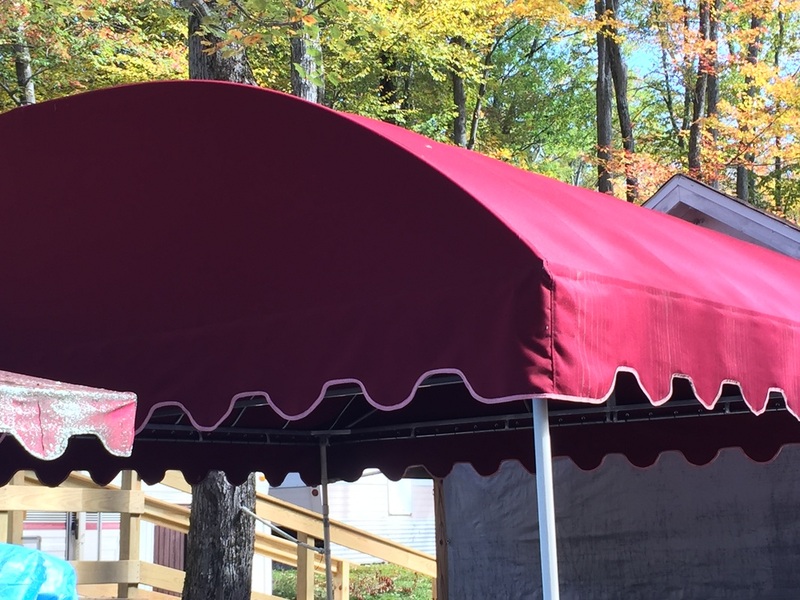 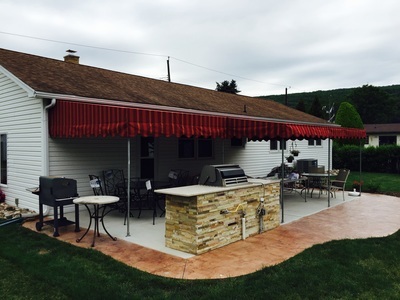 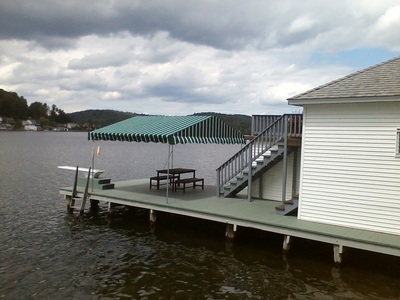 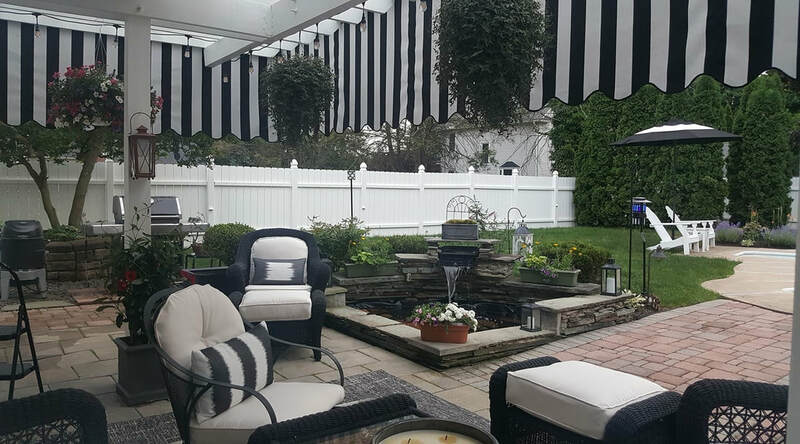 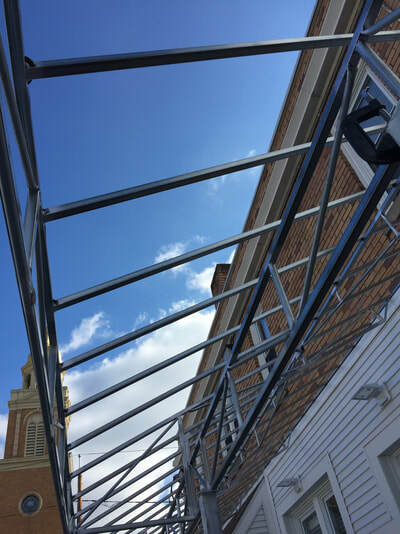 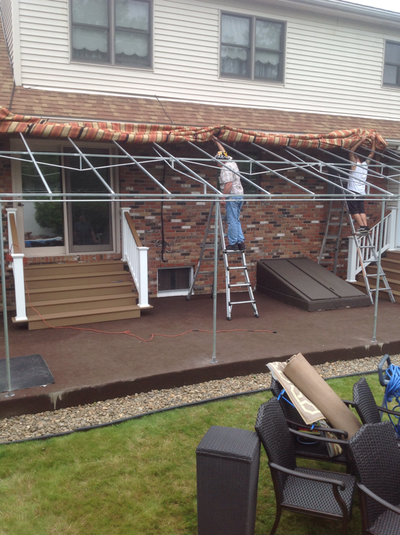 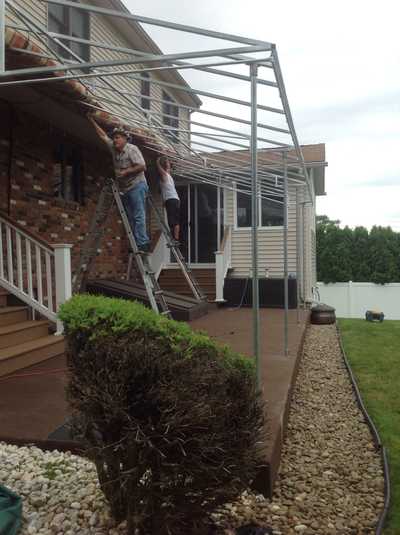 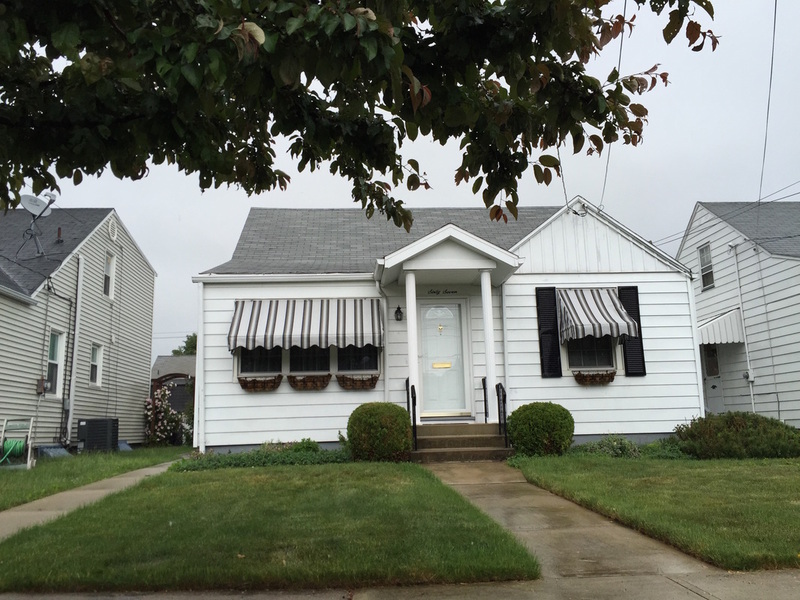 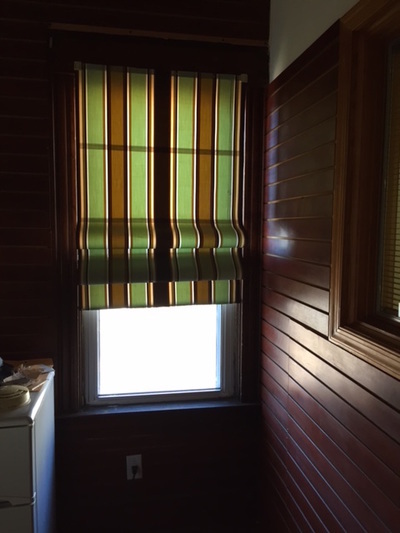 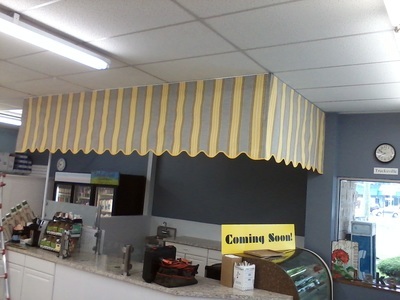 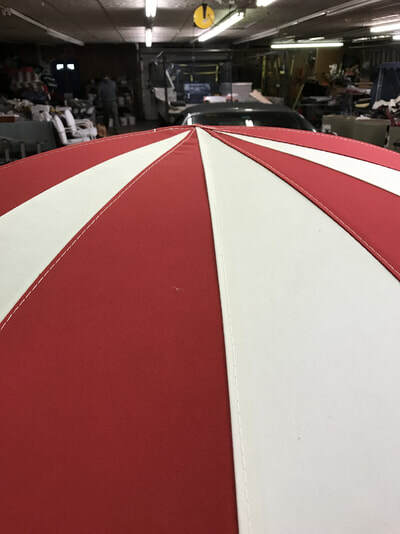 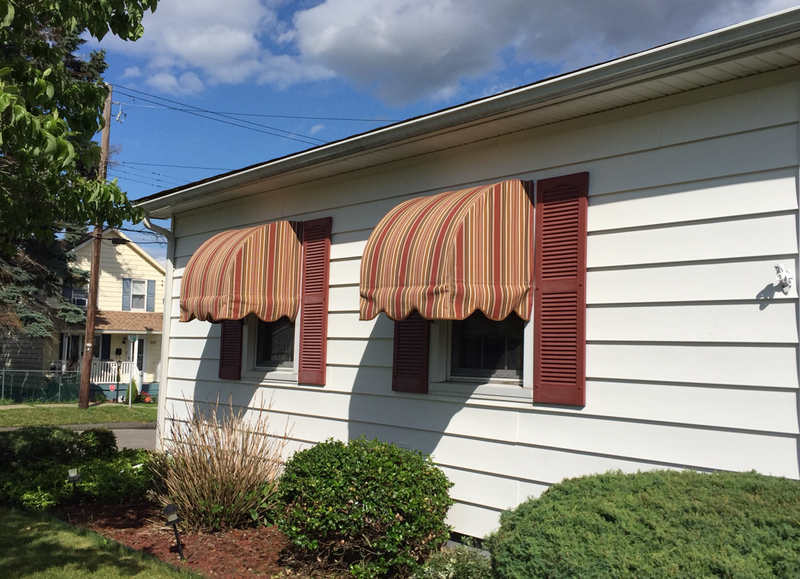 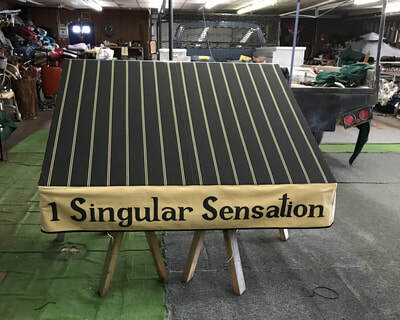 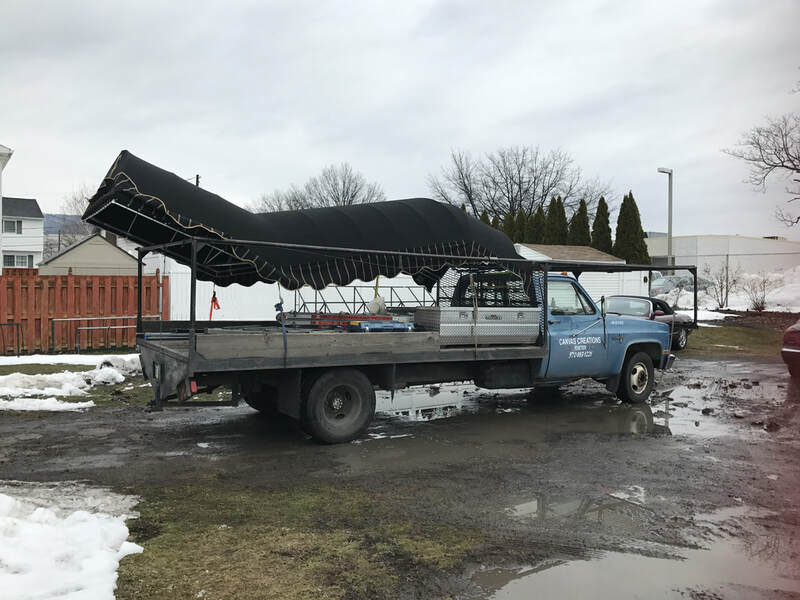 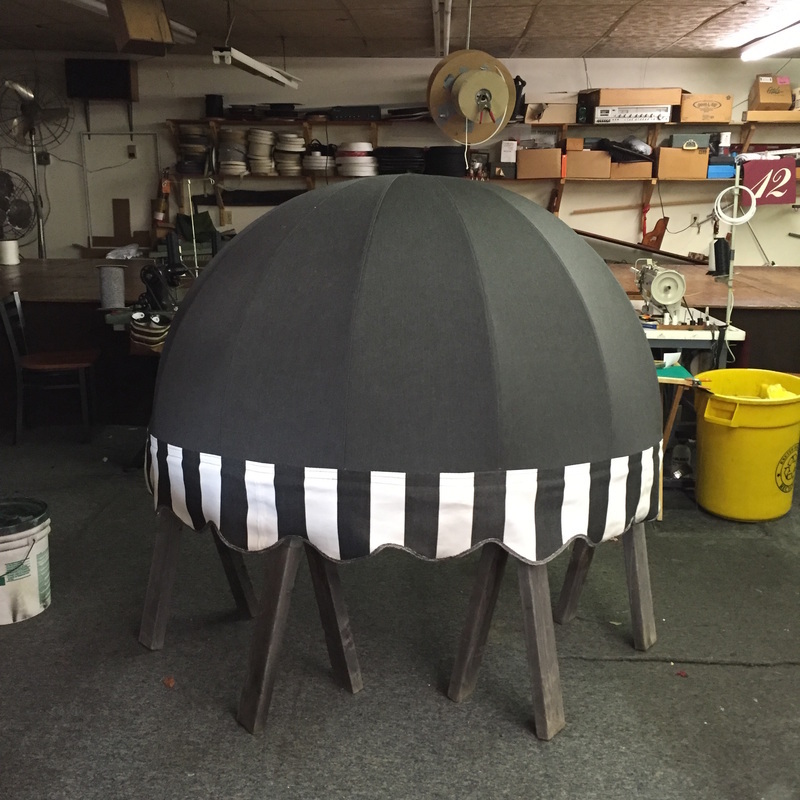 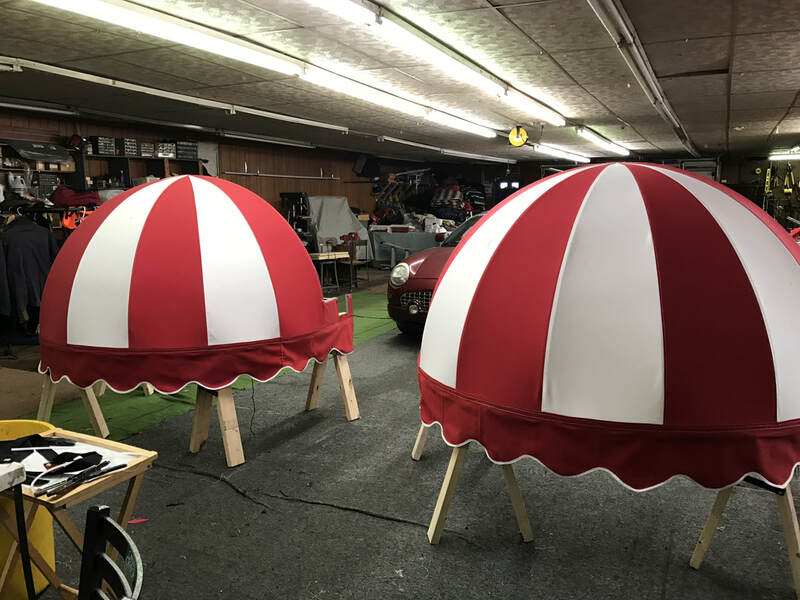 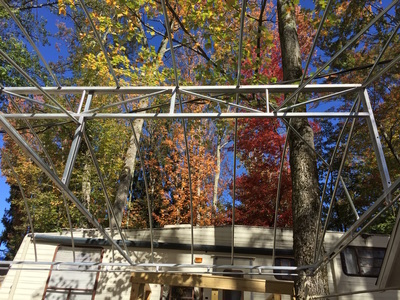 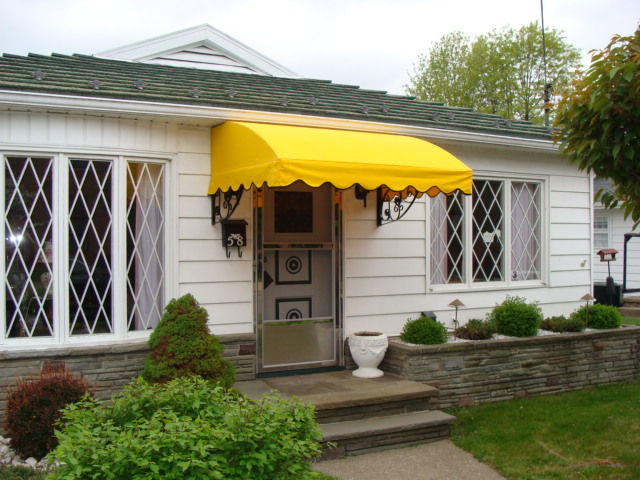 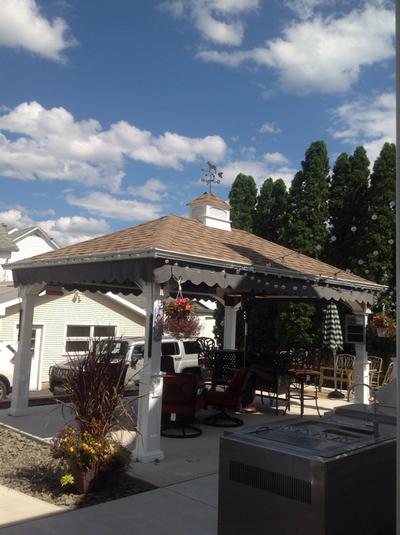 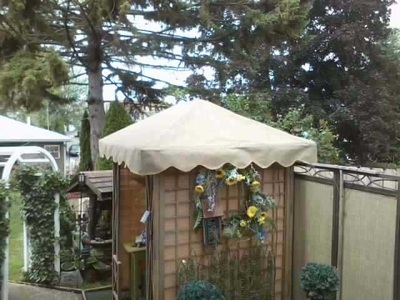 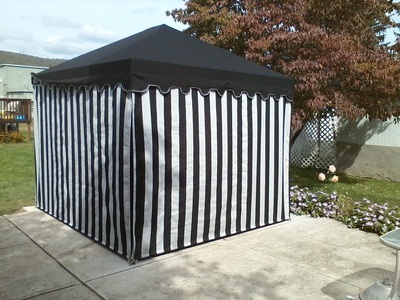 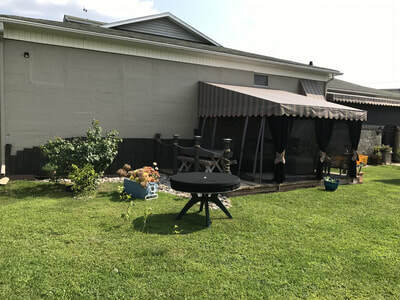 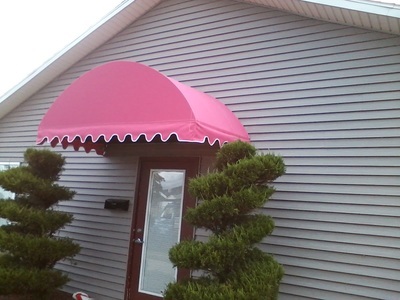 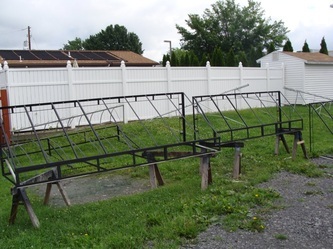 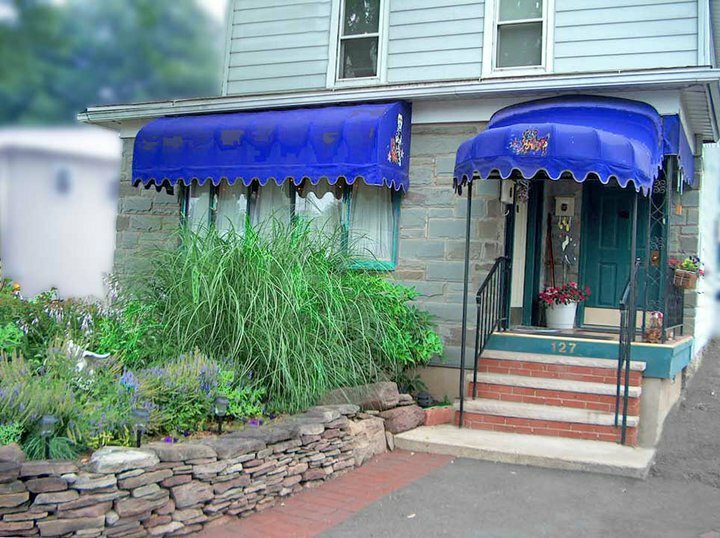 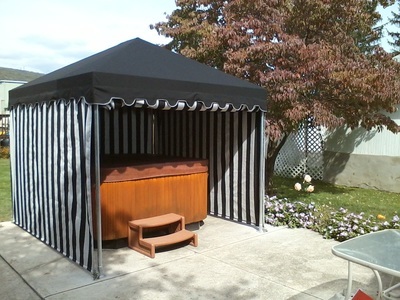 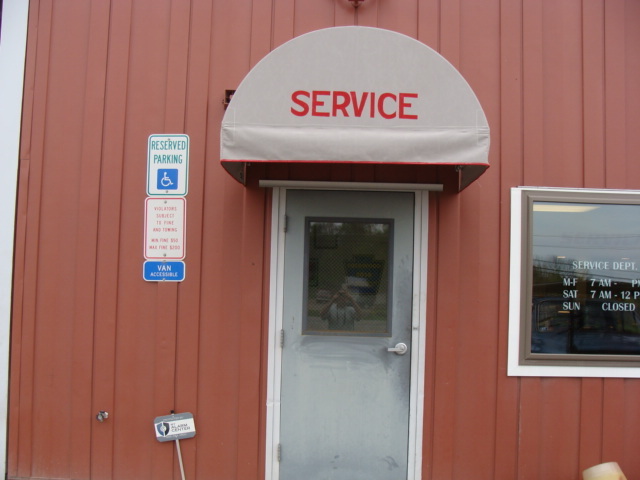 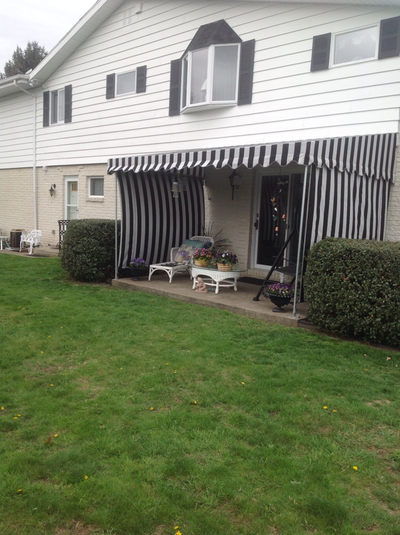 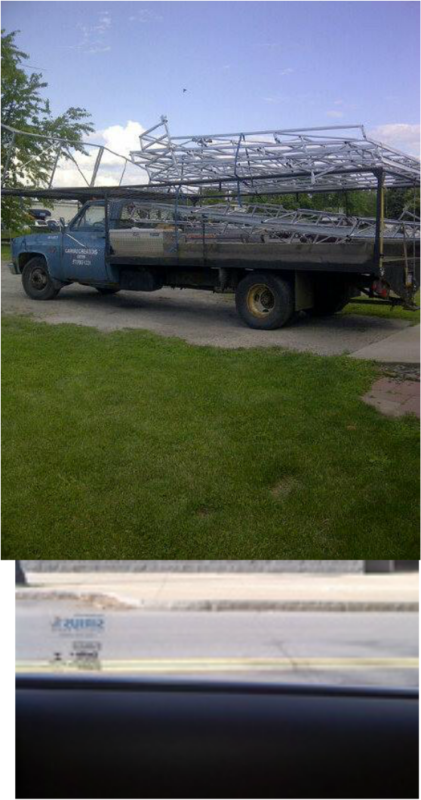 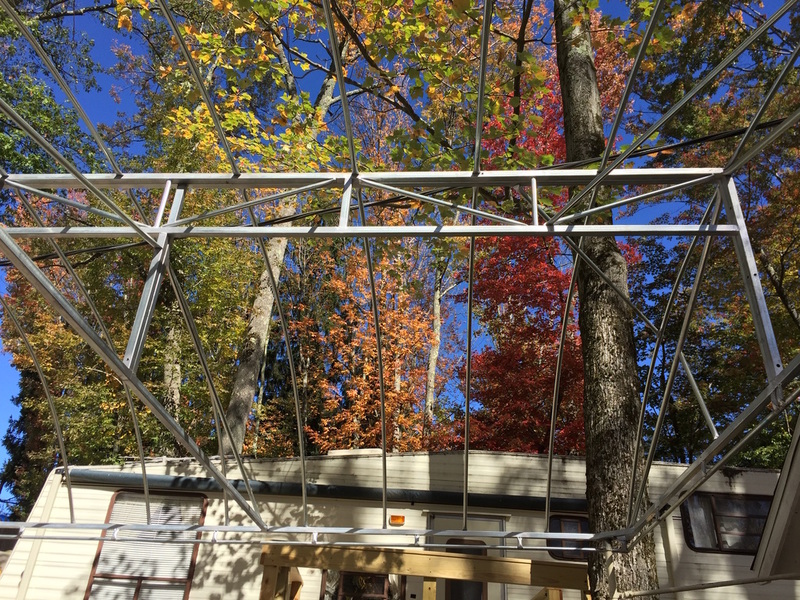 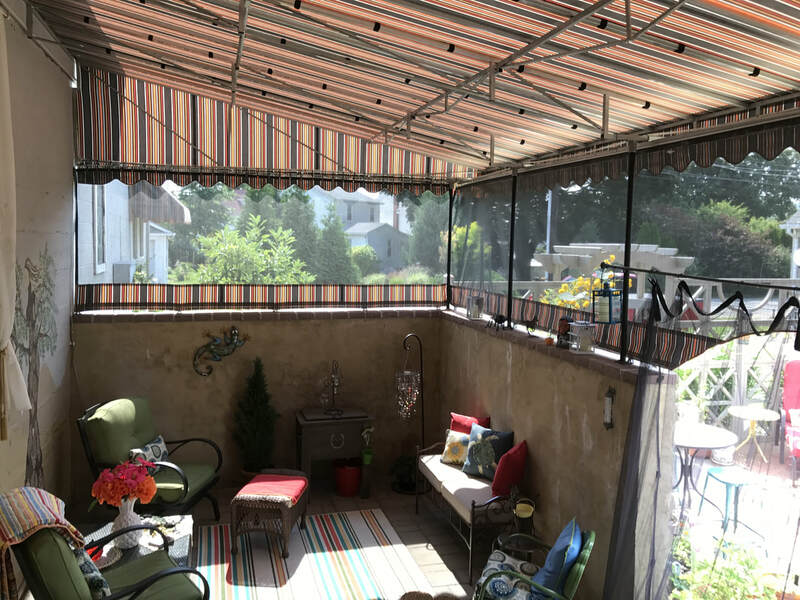 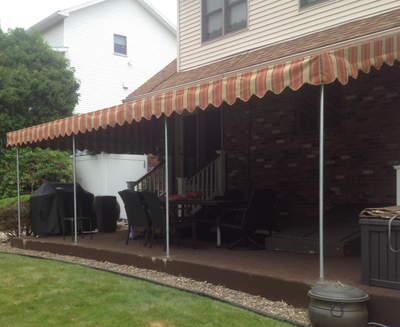 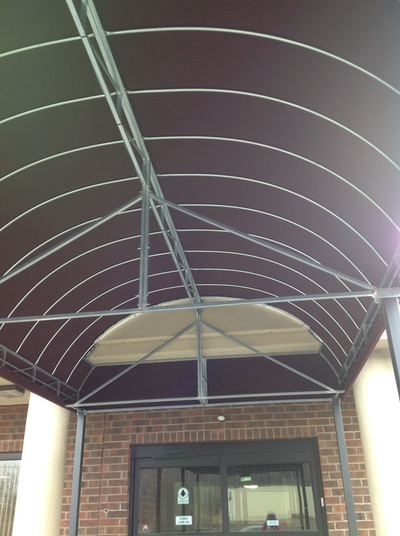 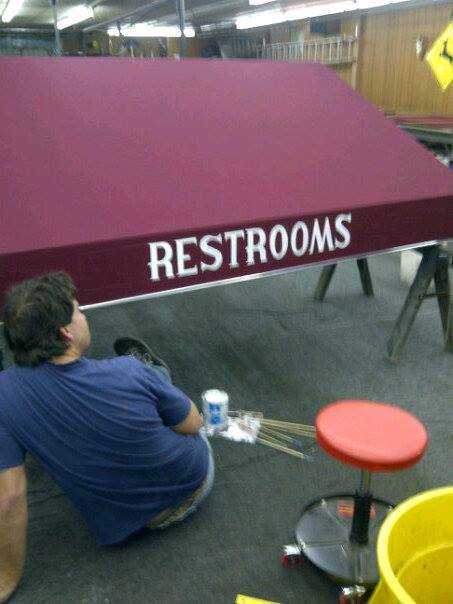 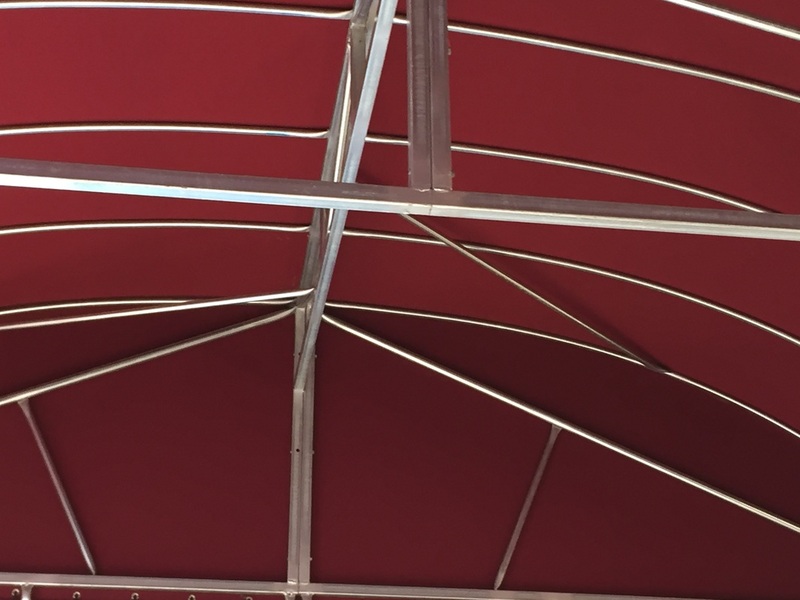 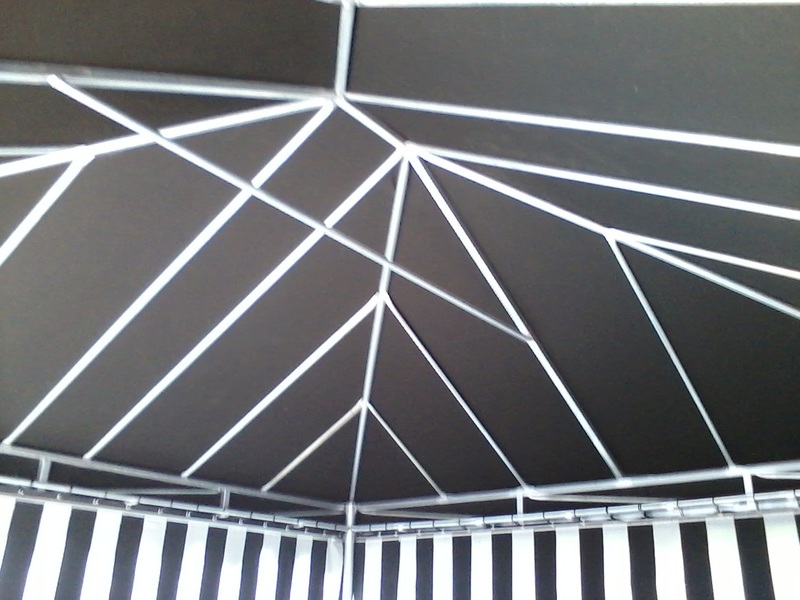 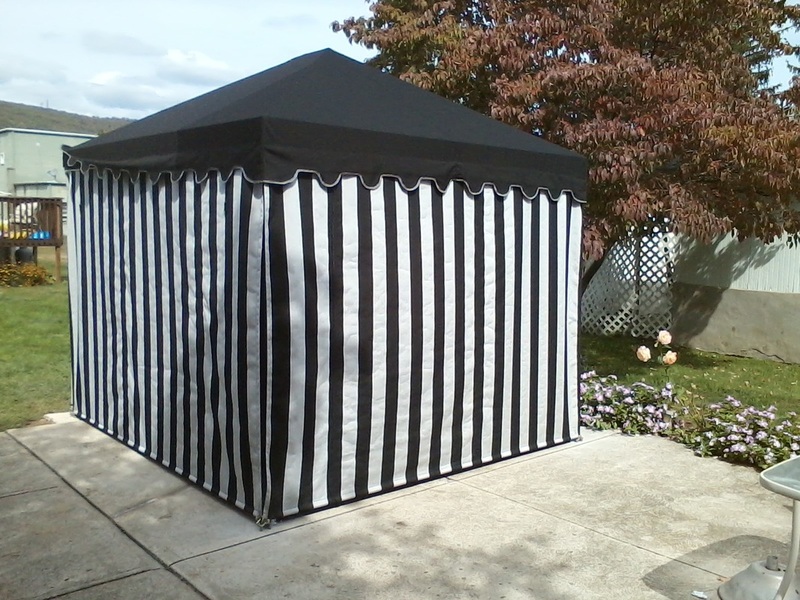 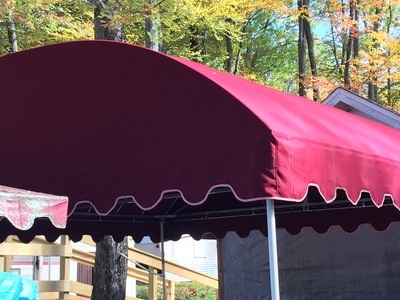 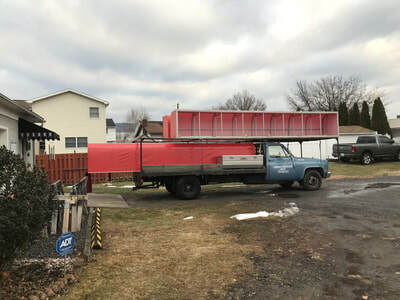 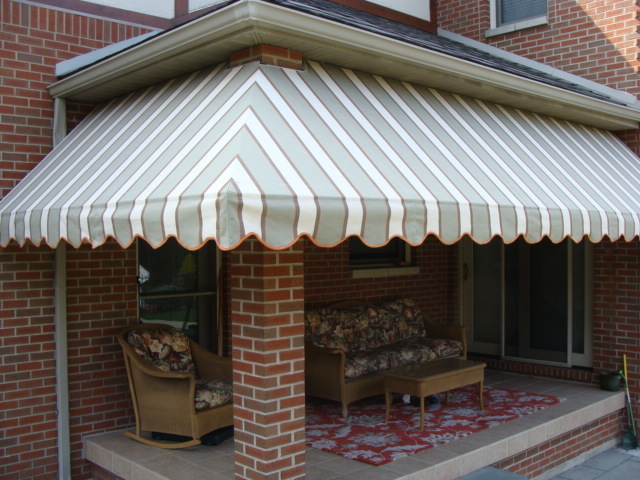 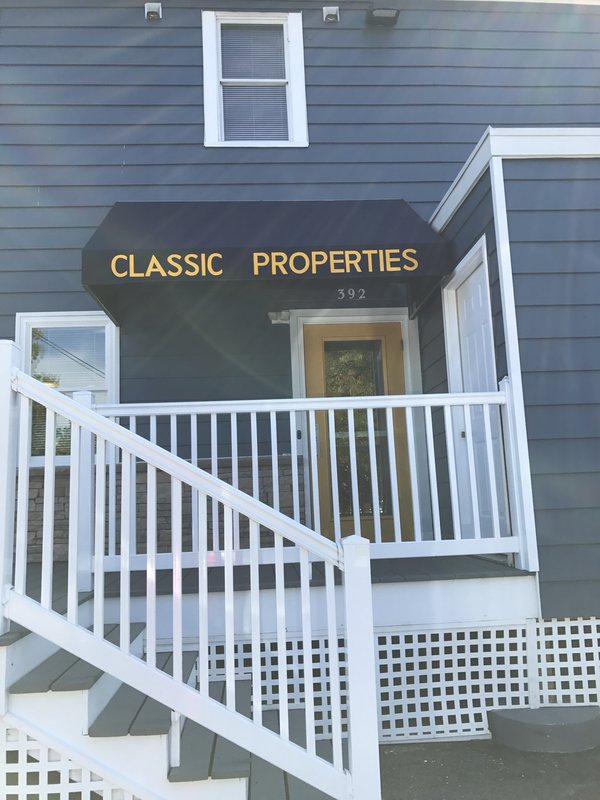 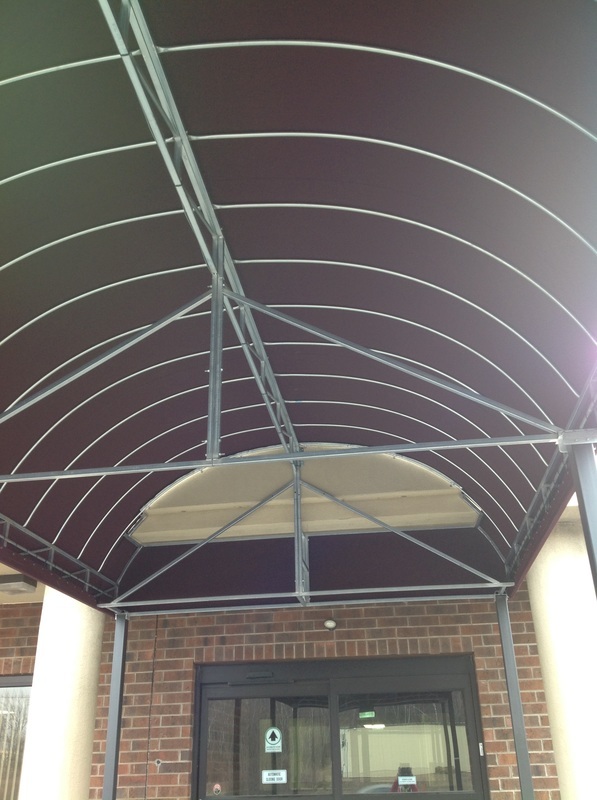 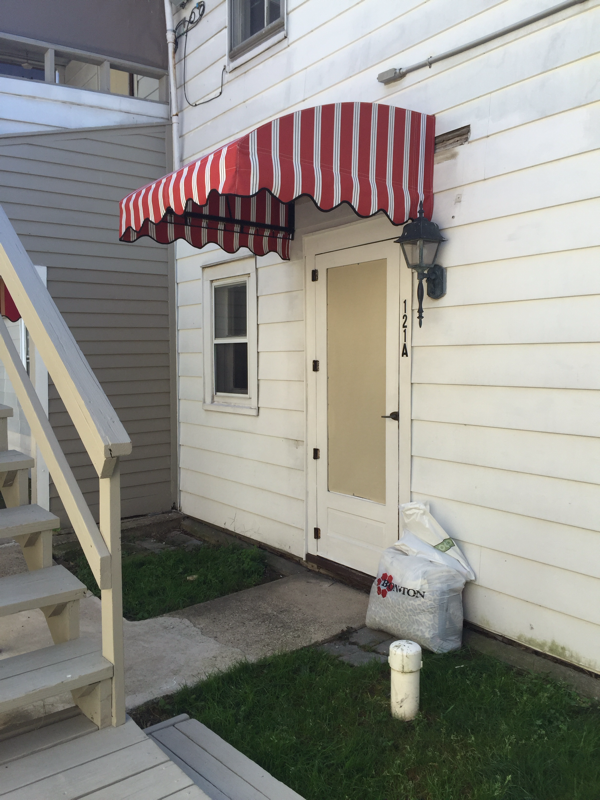 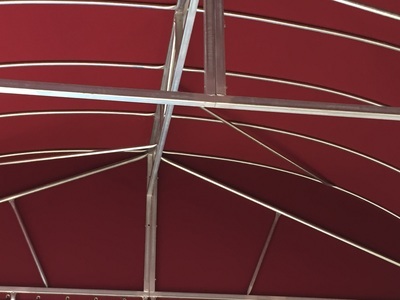 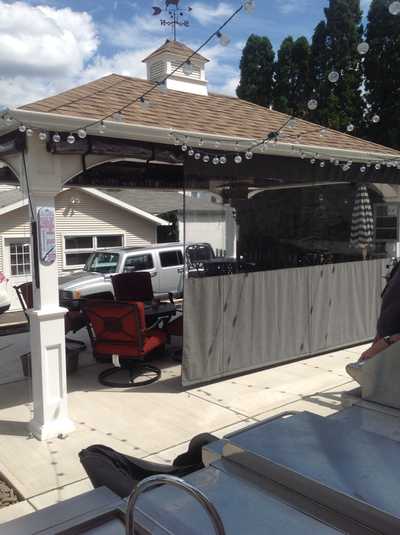 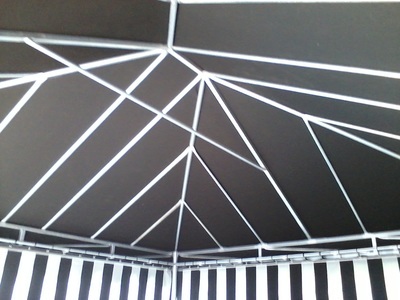 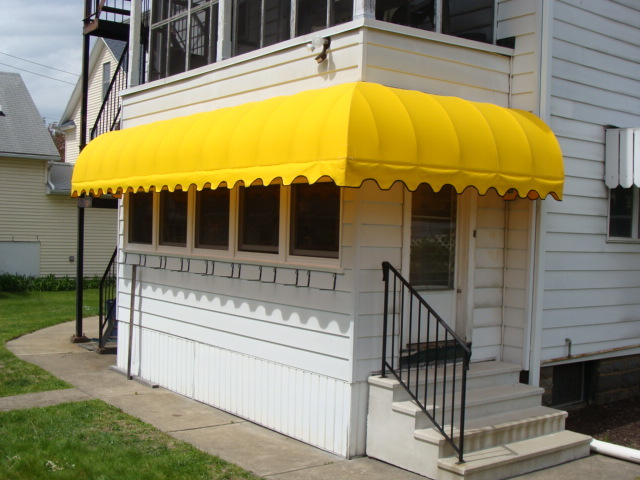 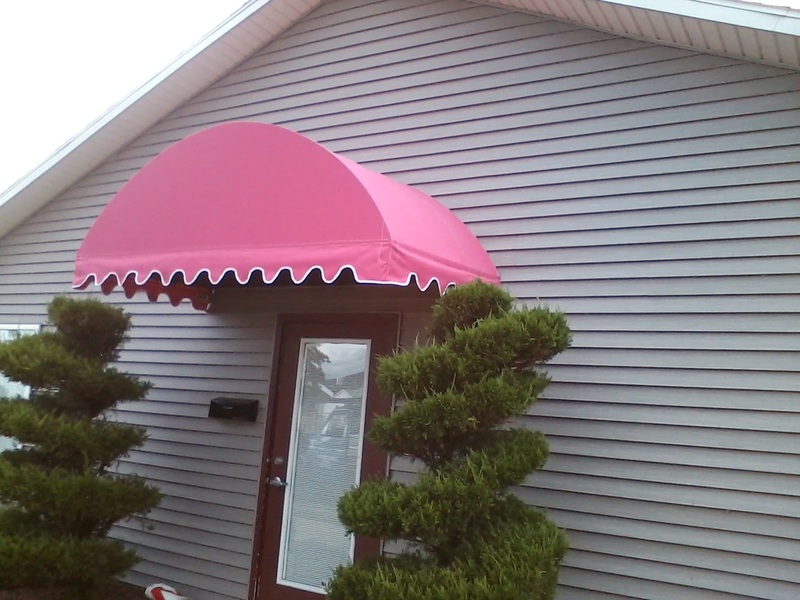 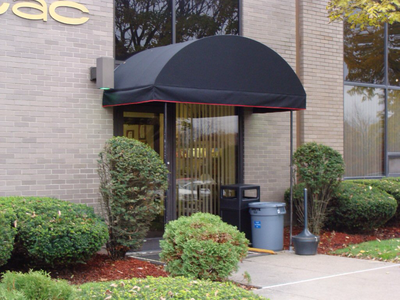 Canvas Creations is a full service awning company with over 40 years experience. 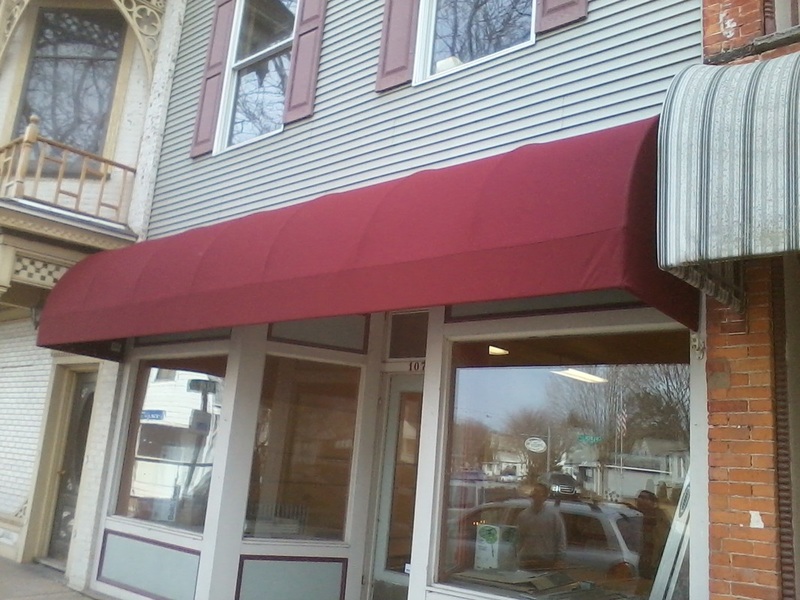 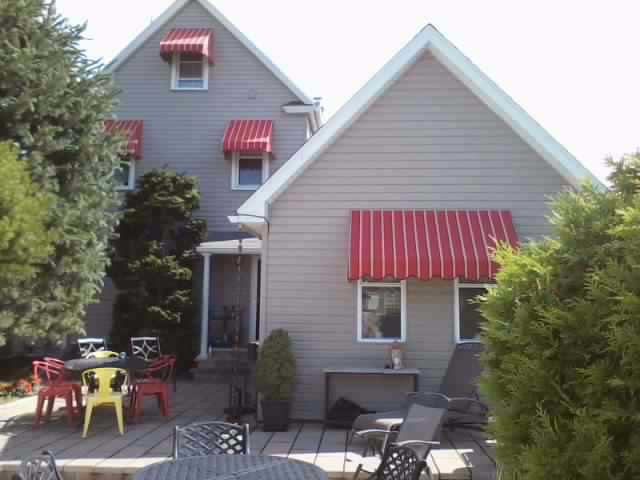 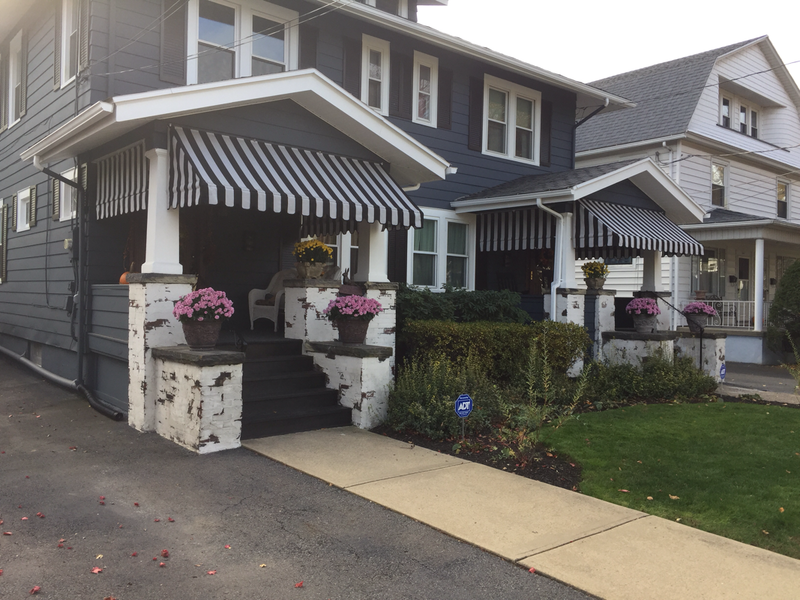 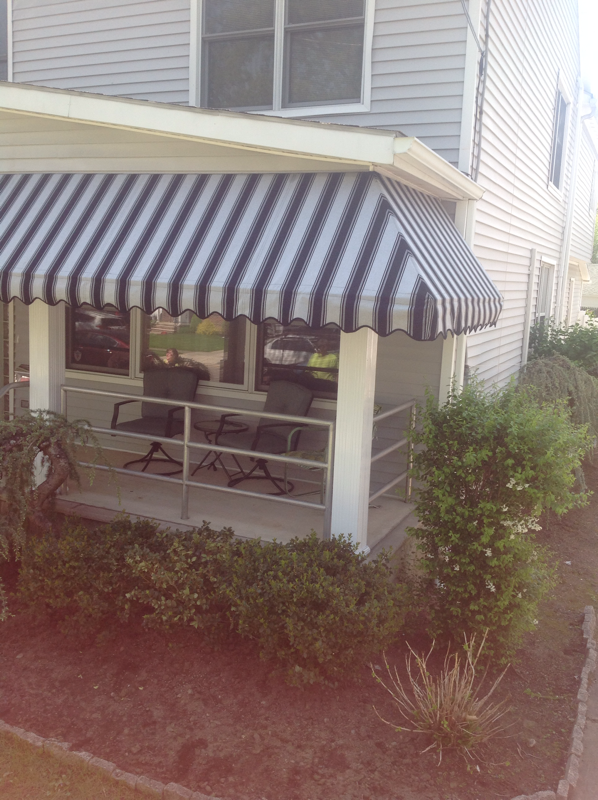 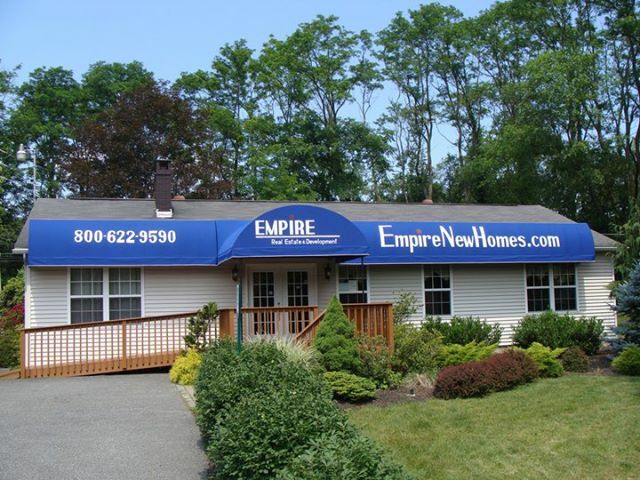 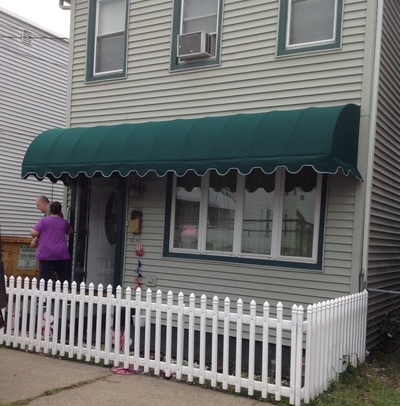 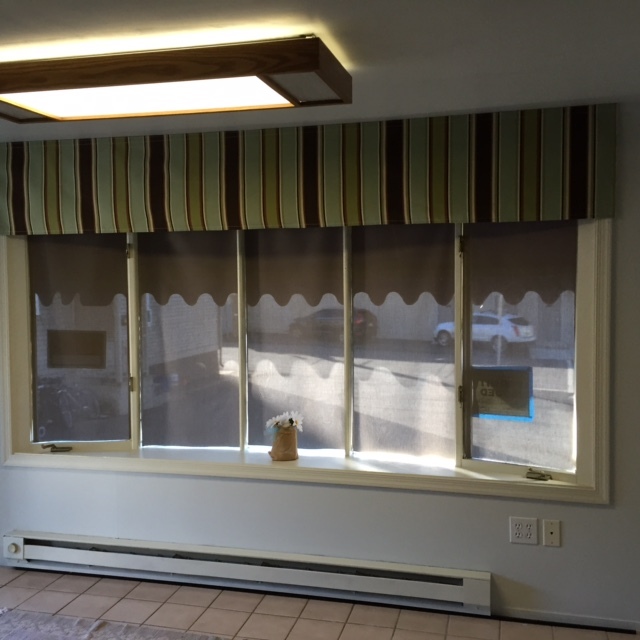 We specialize in residential and commercial canvas awnings. 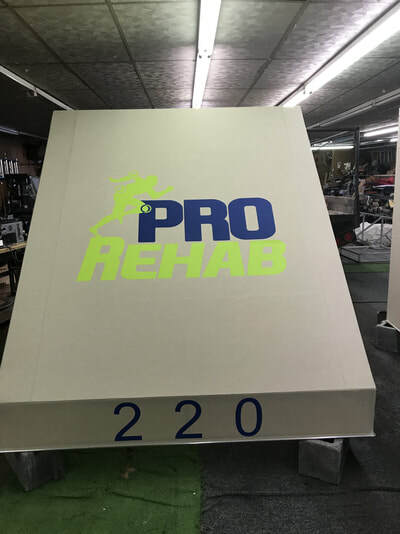 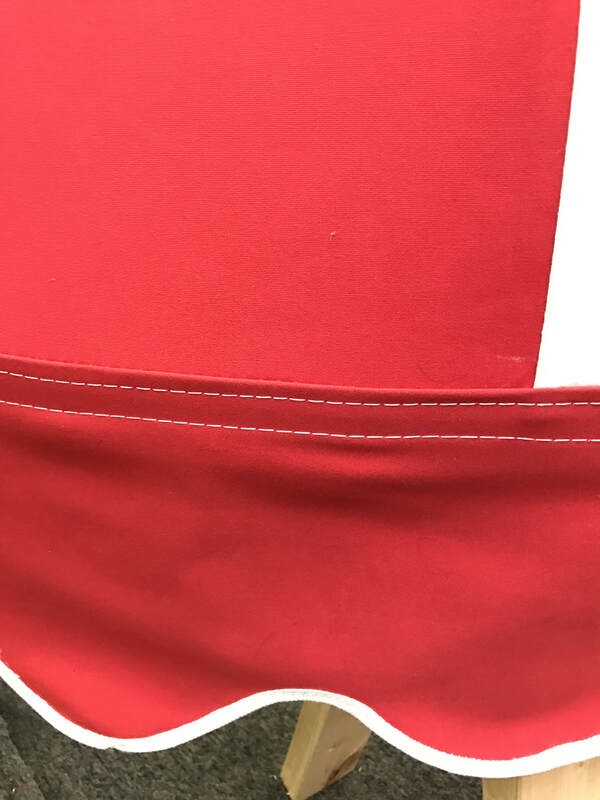 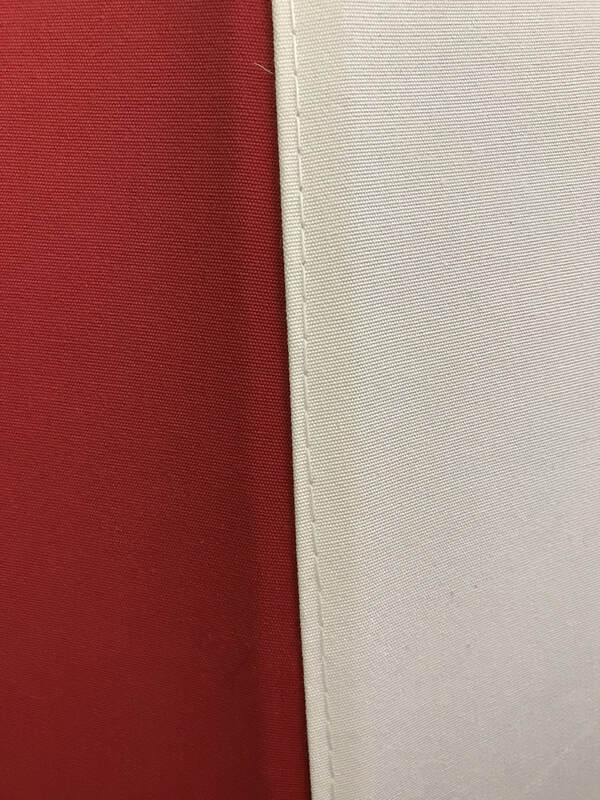 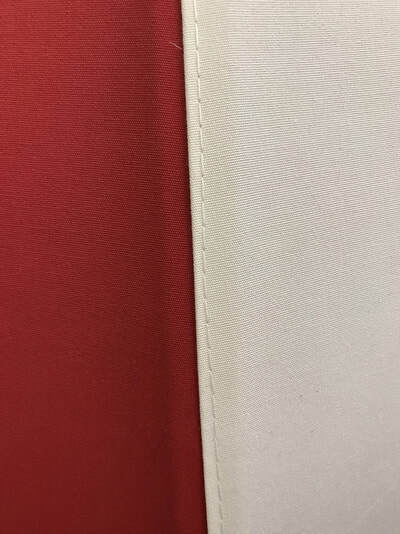 Our in house manufacturing allows us to provide our customers with a premium quality product at a more reasonable price. 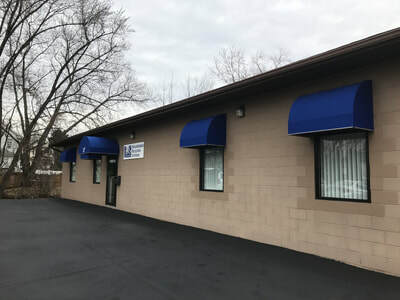 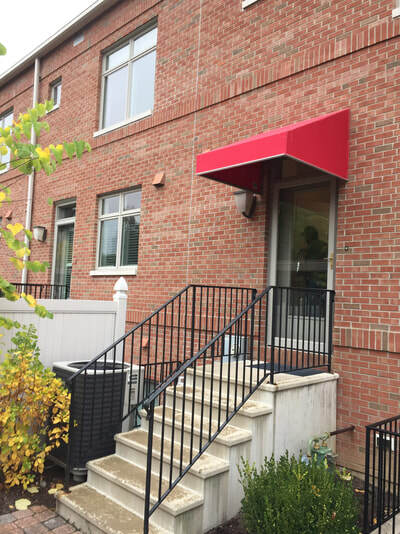 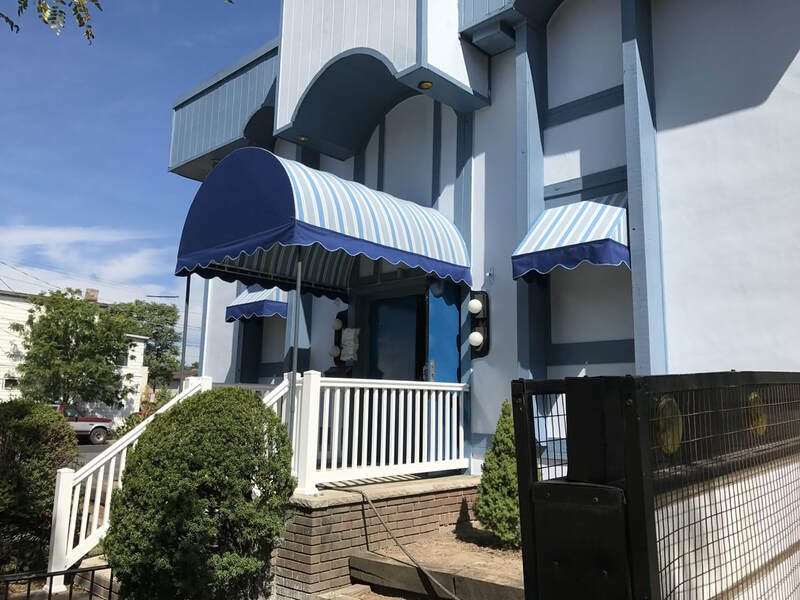 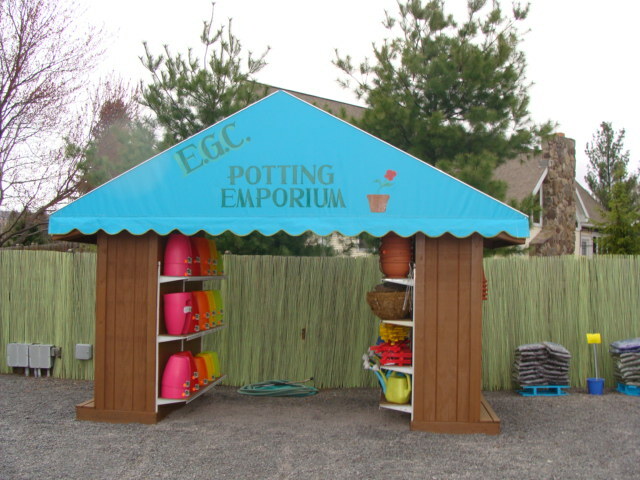 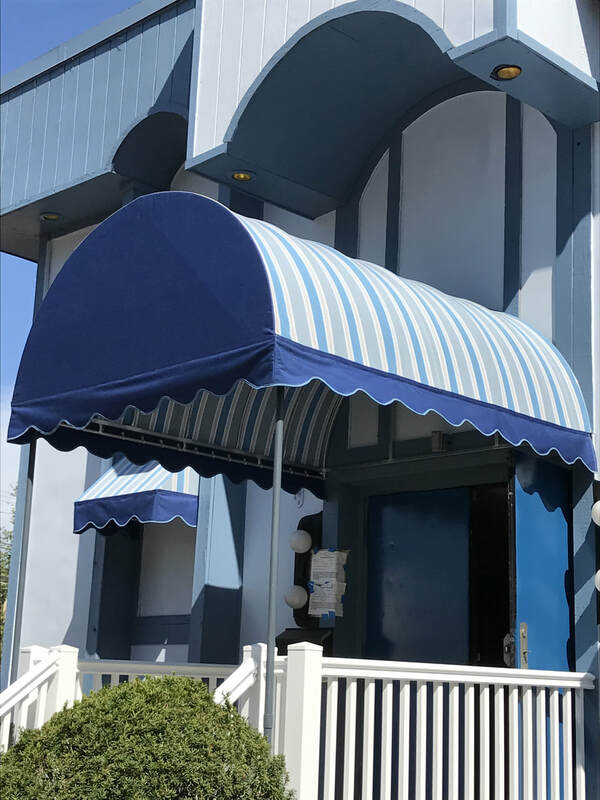 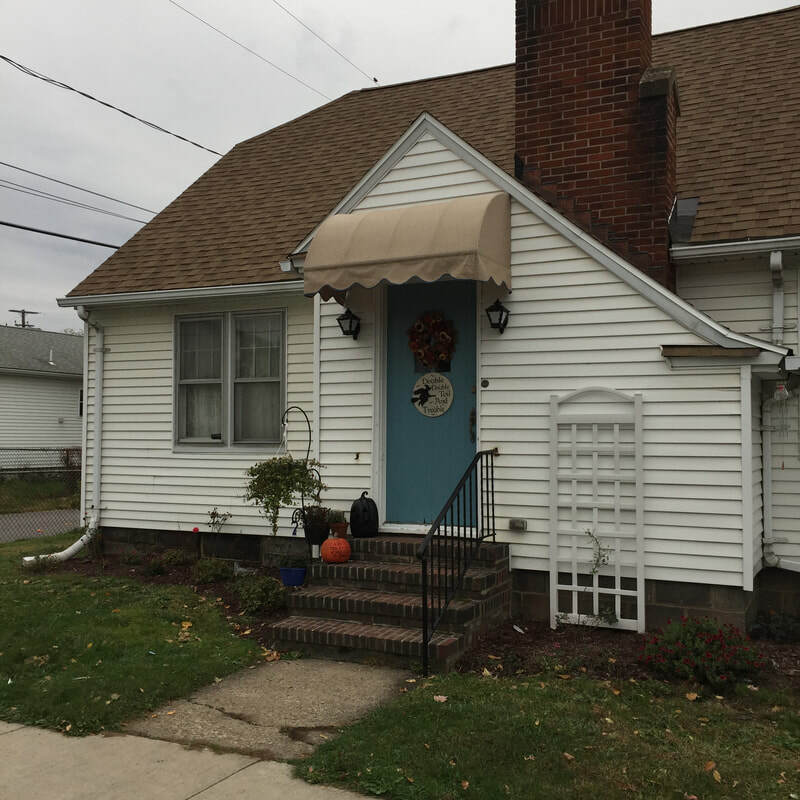 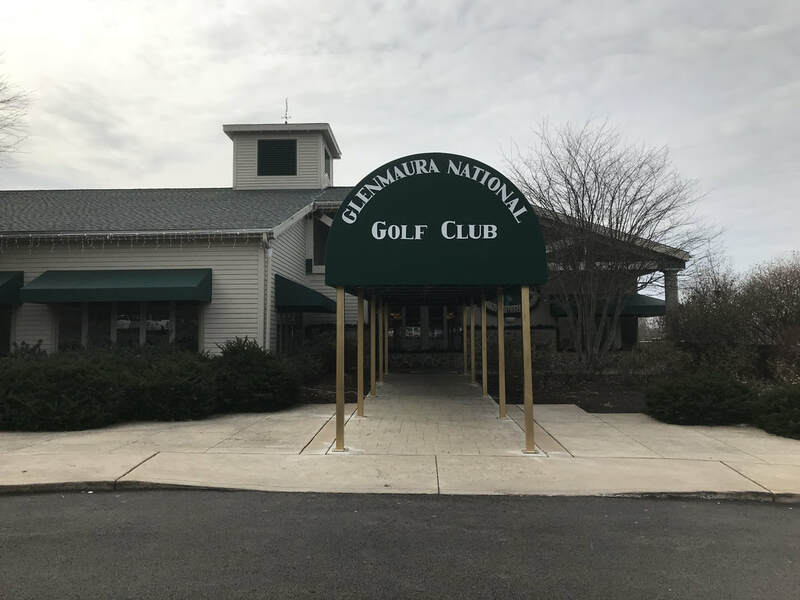 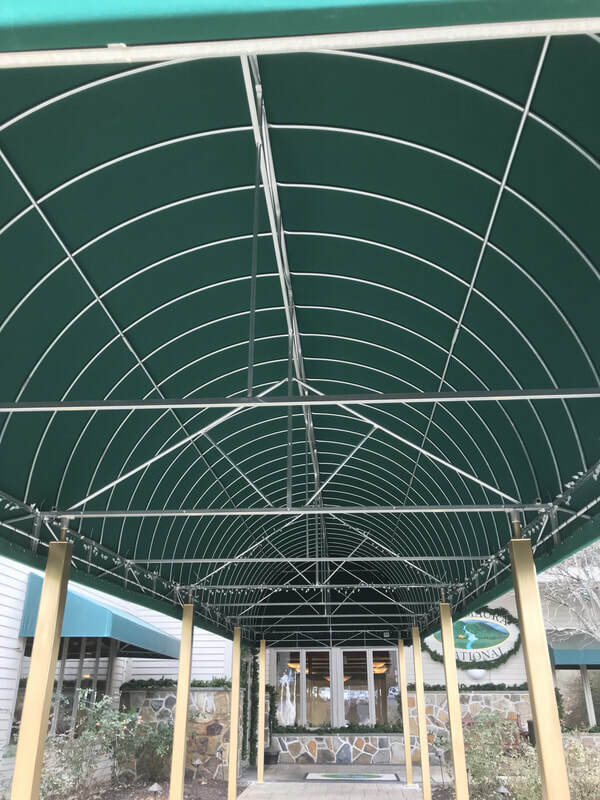 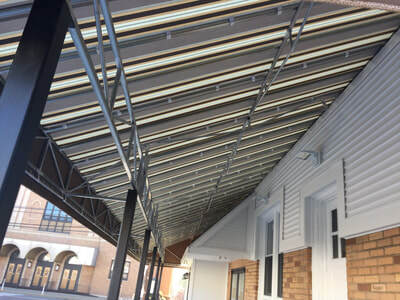 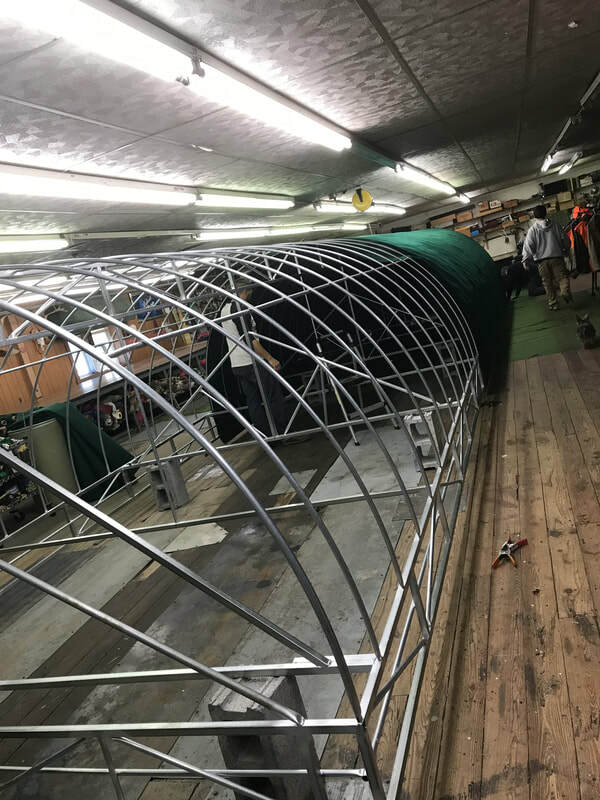 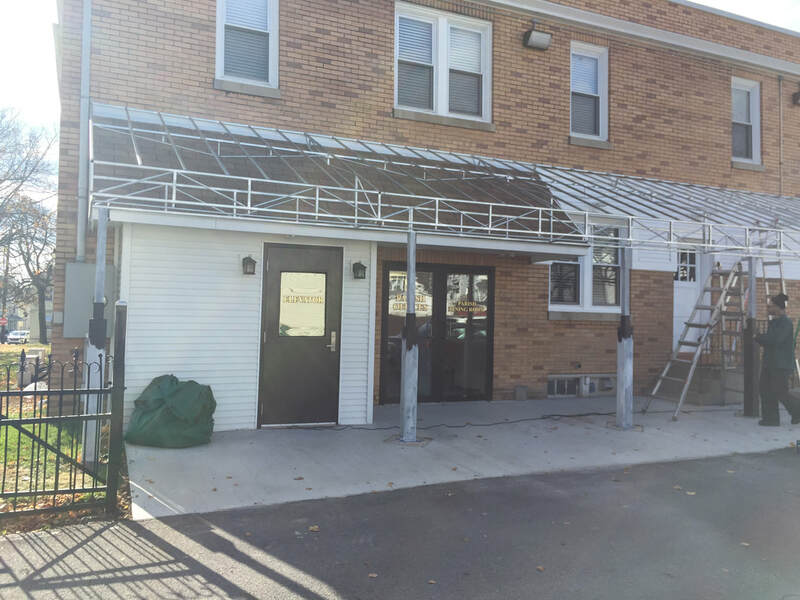 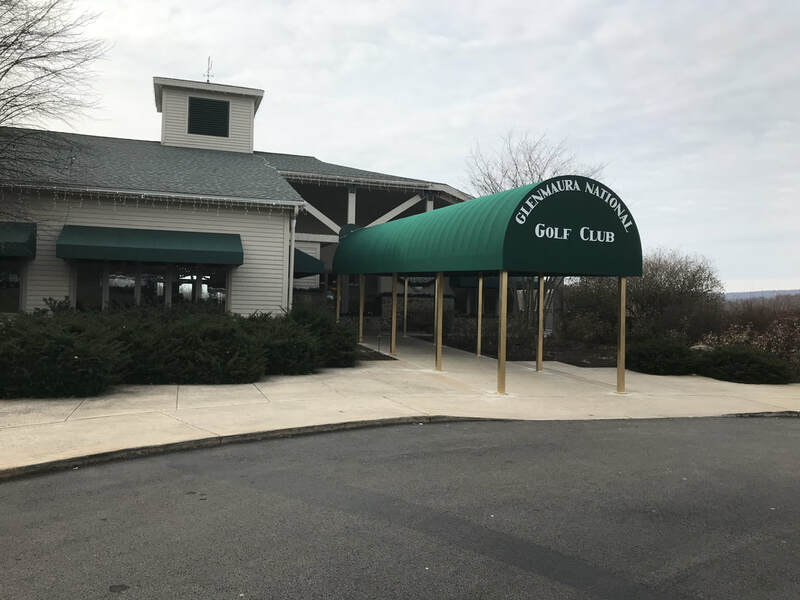 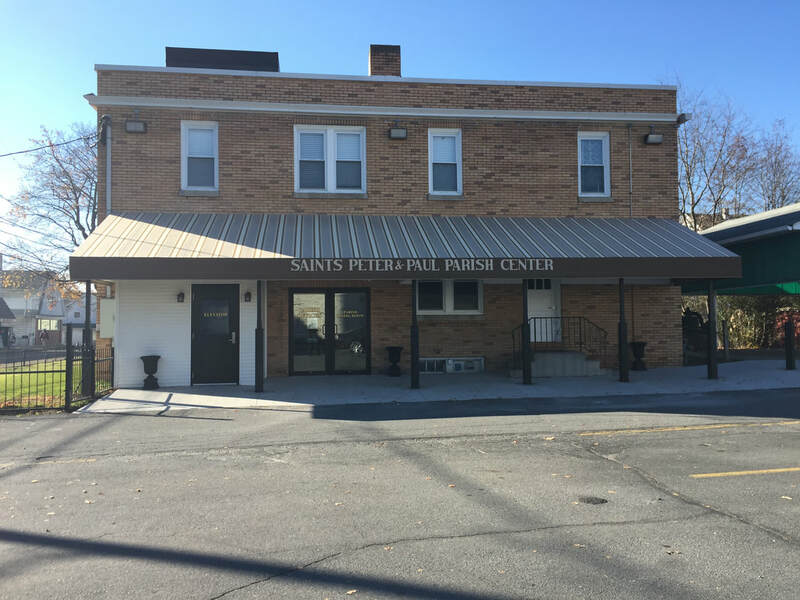 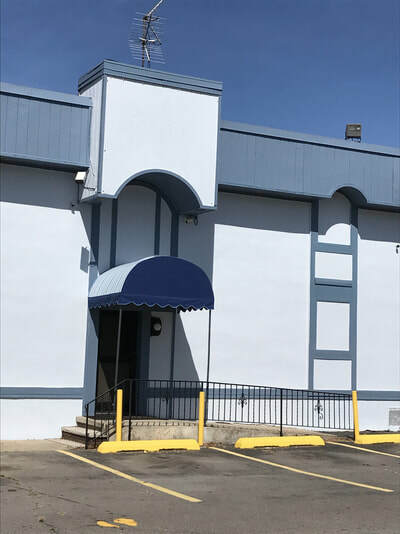 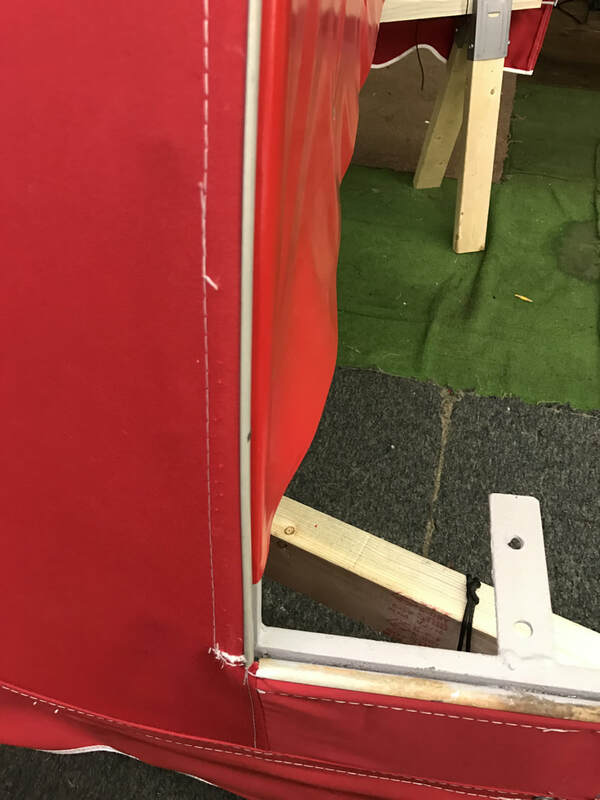 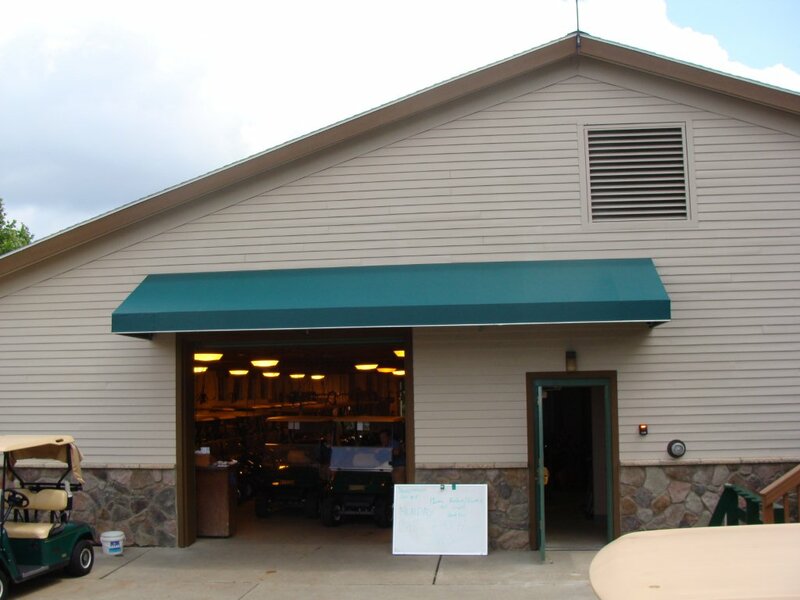 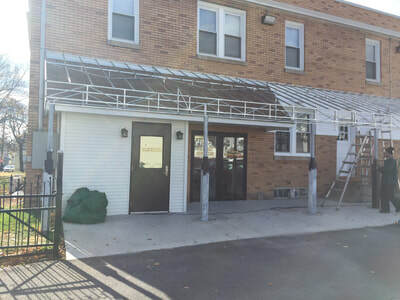 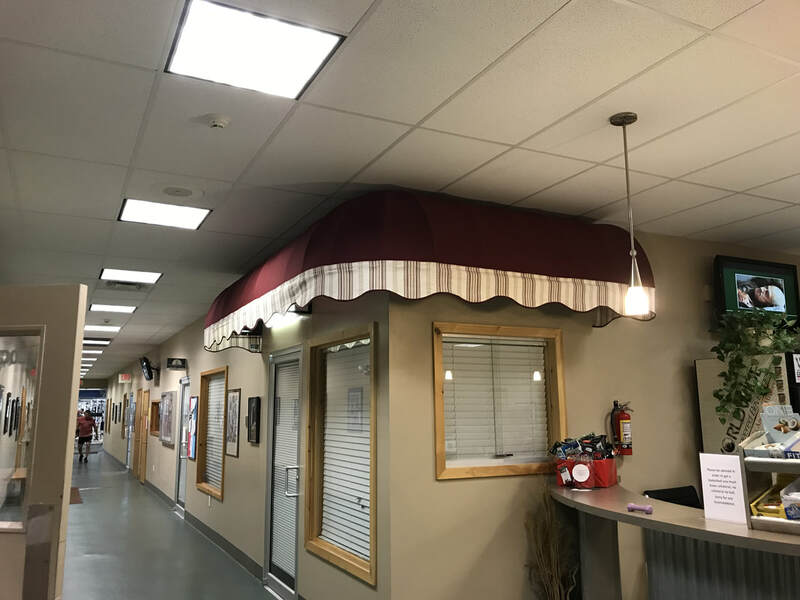 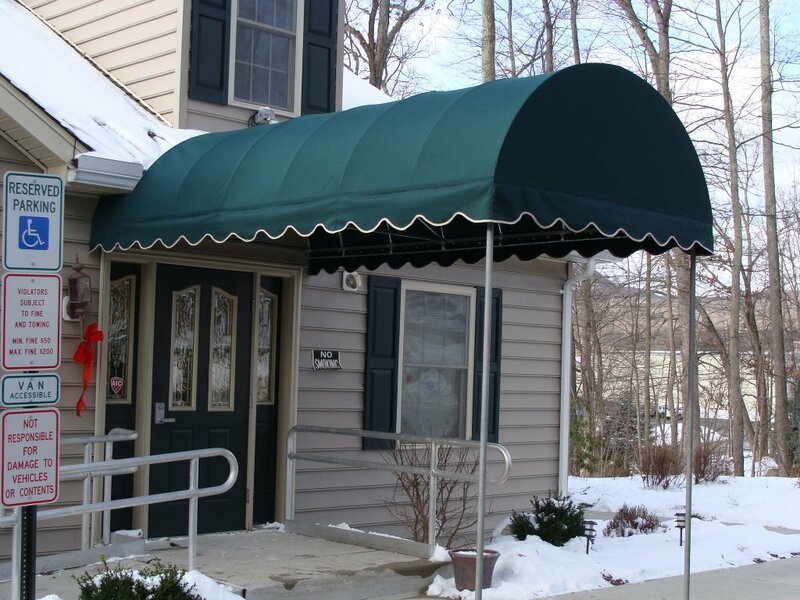 We offer all of the standard styles such as door and patio awnings, retractable arm awnings, convex, concave, domes, entrance canopies and many more. 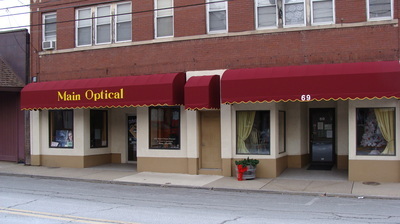 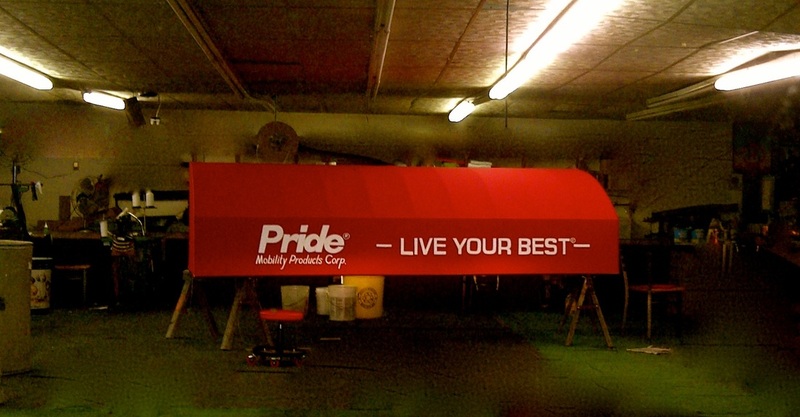 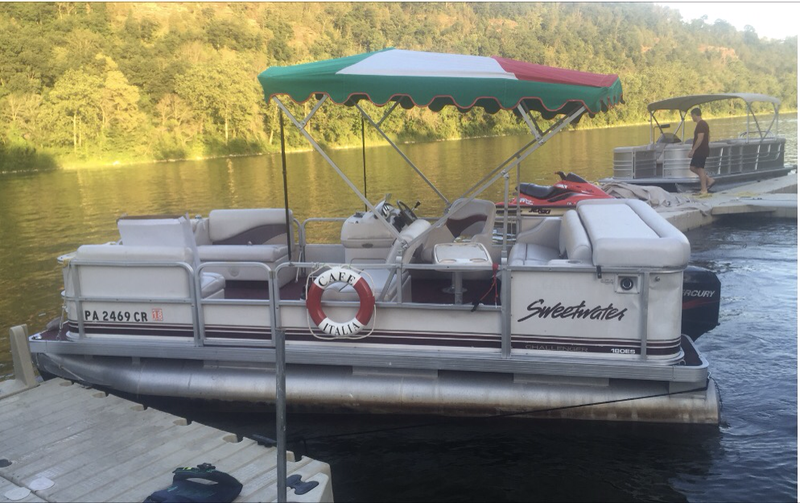 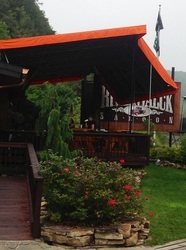 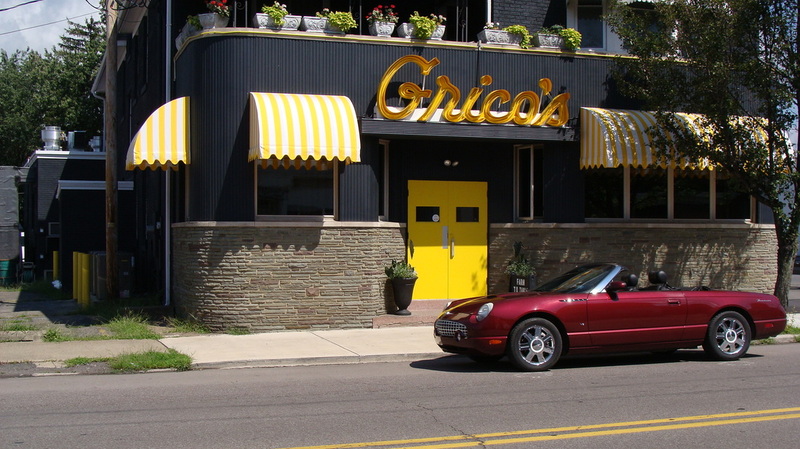 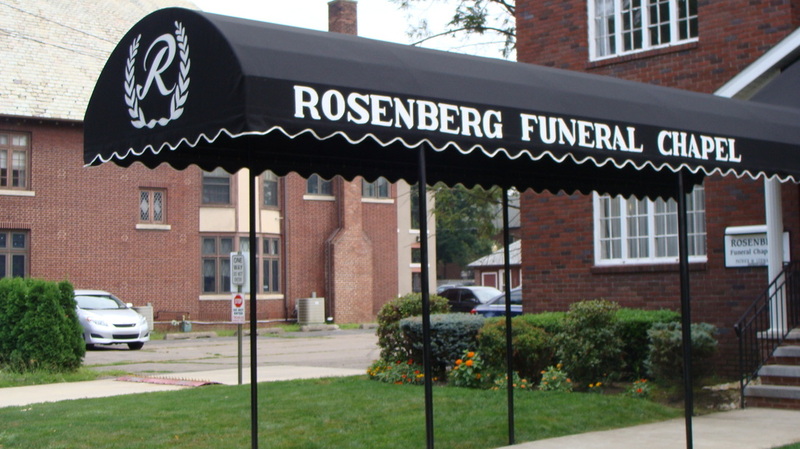 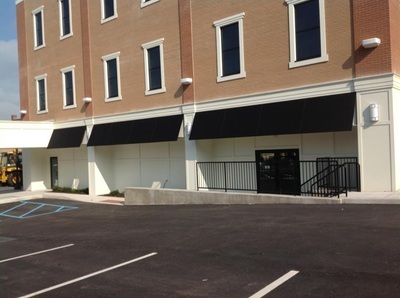 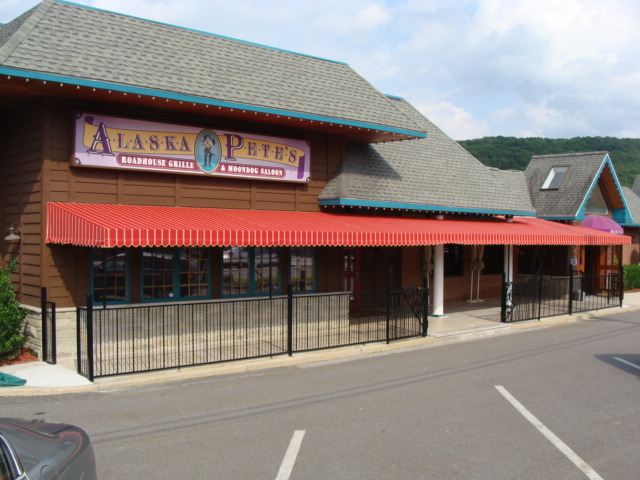 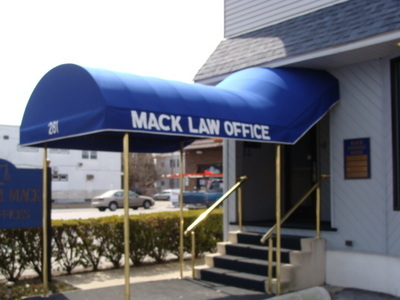 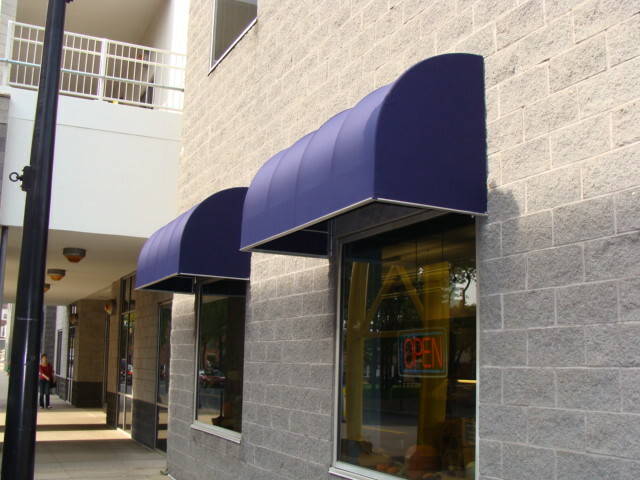 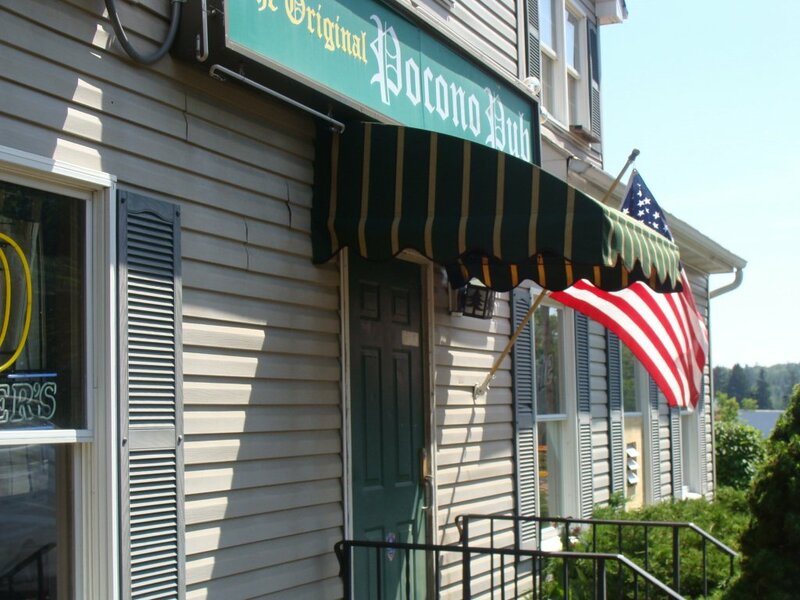 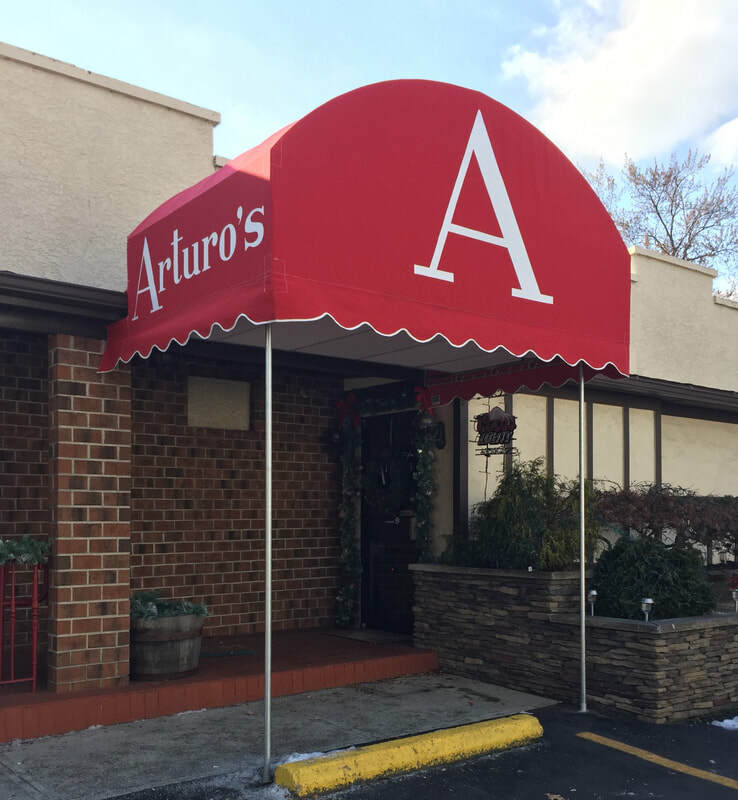 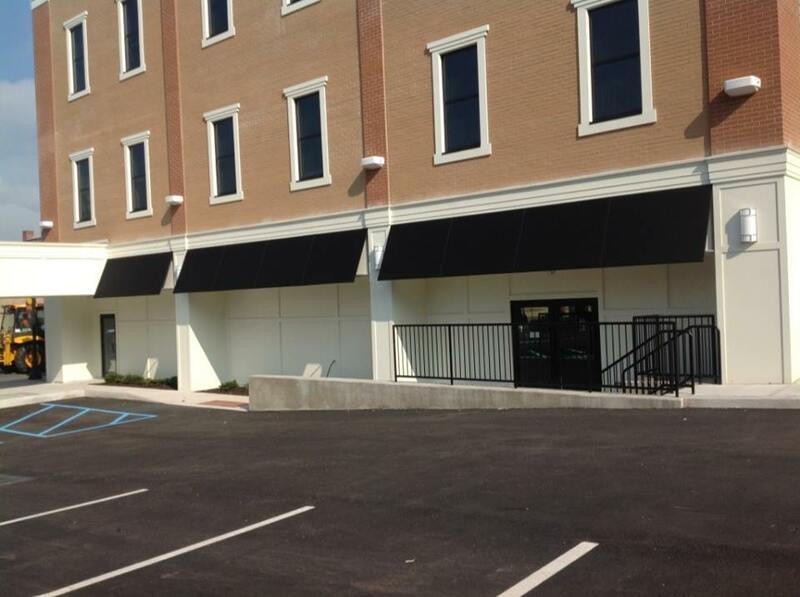 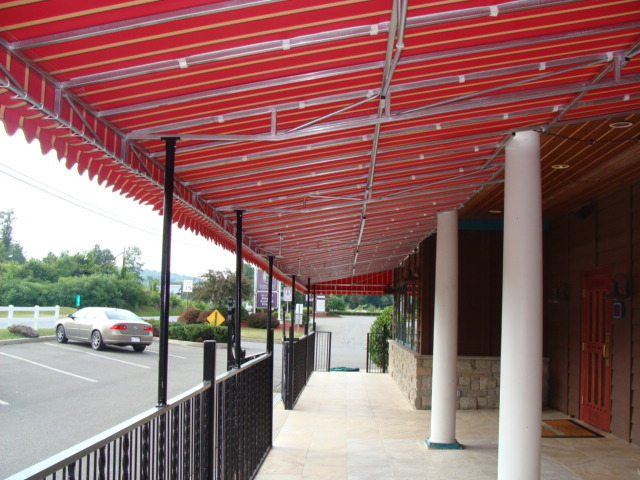 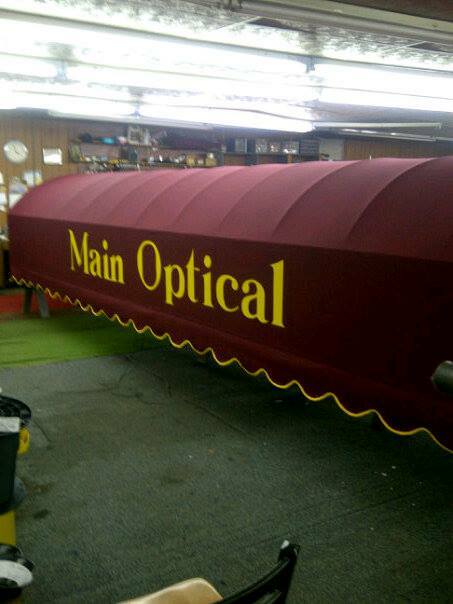 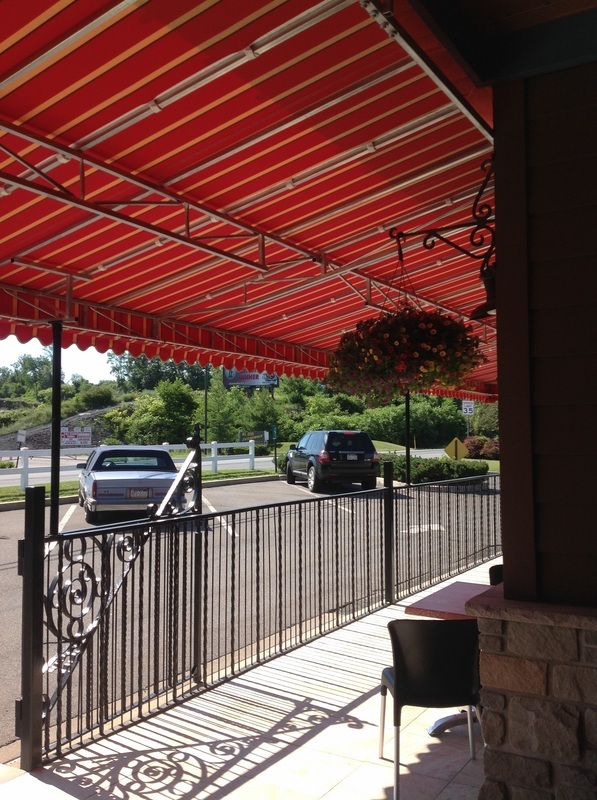 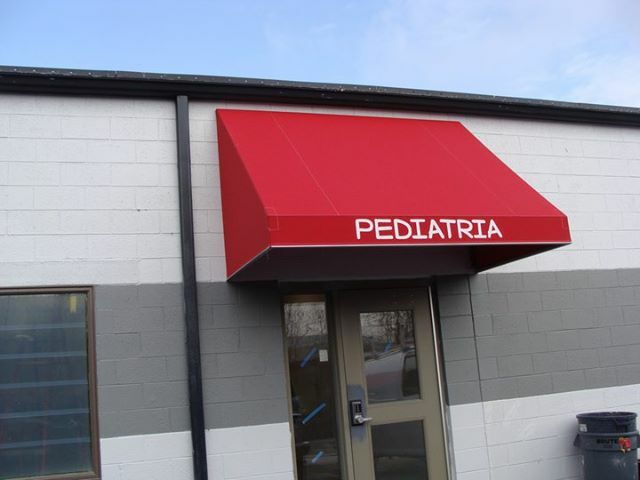 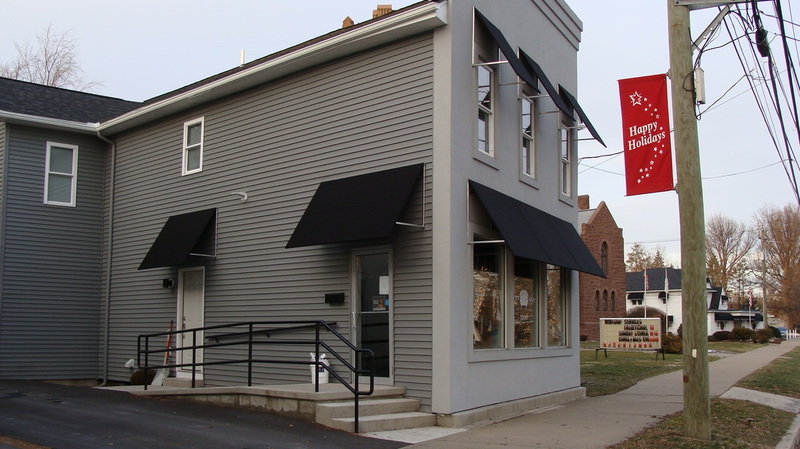 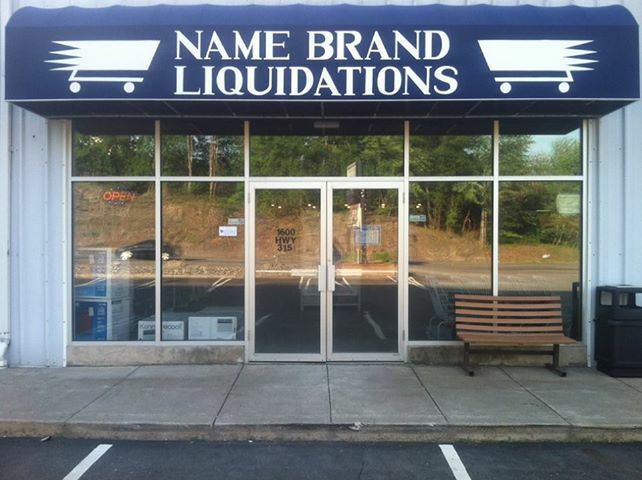 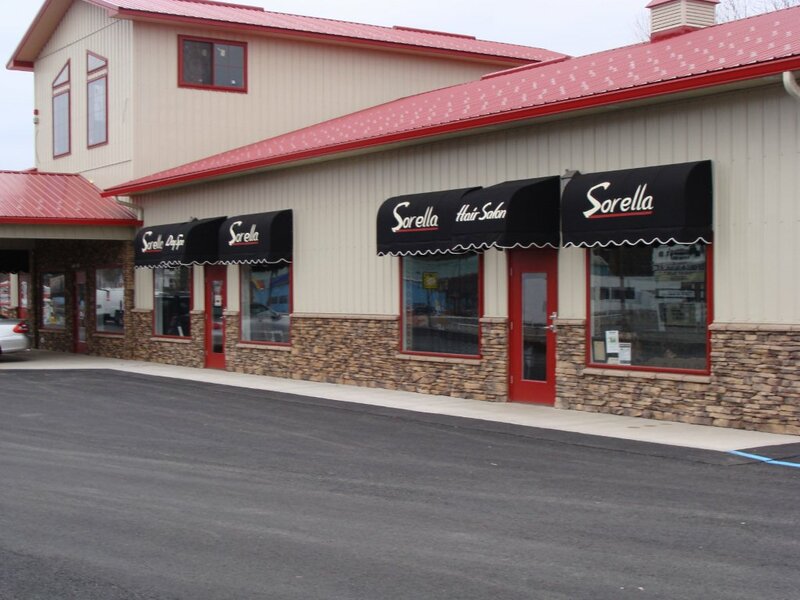 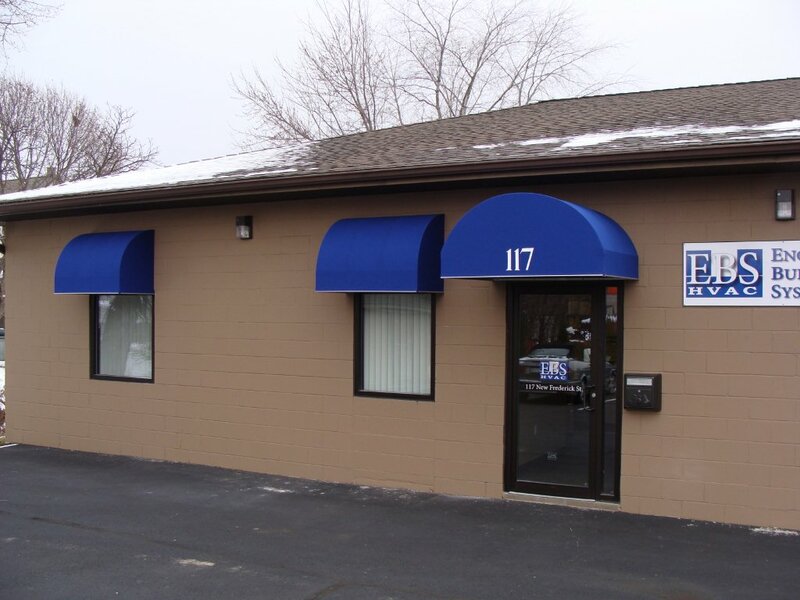 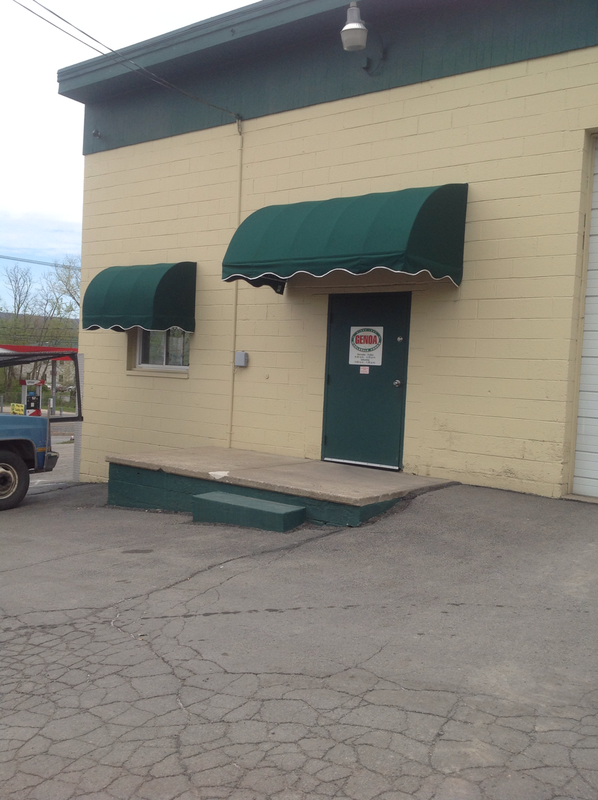 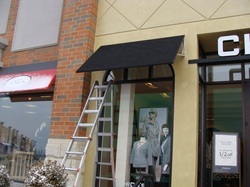 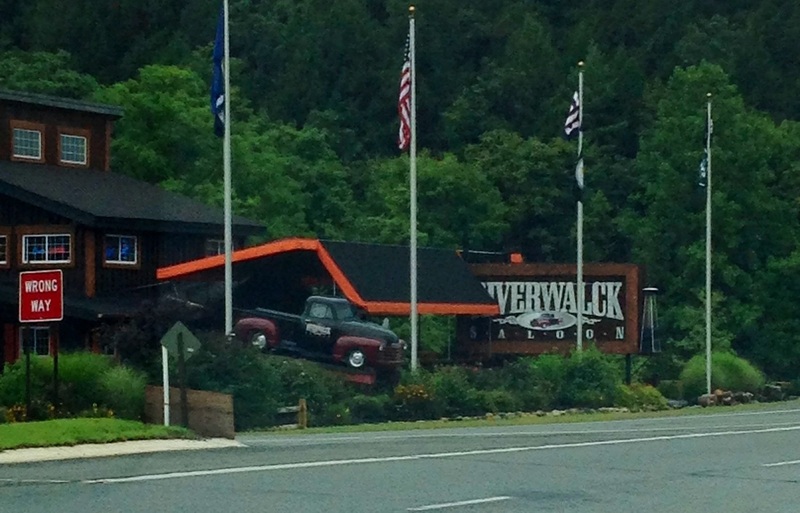 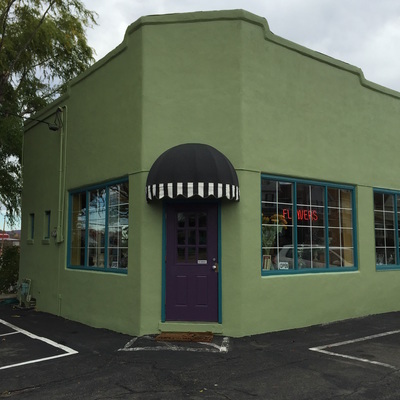 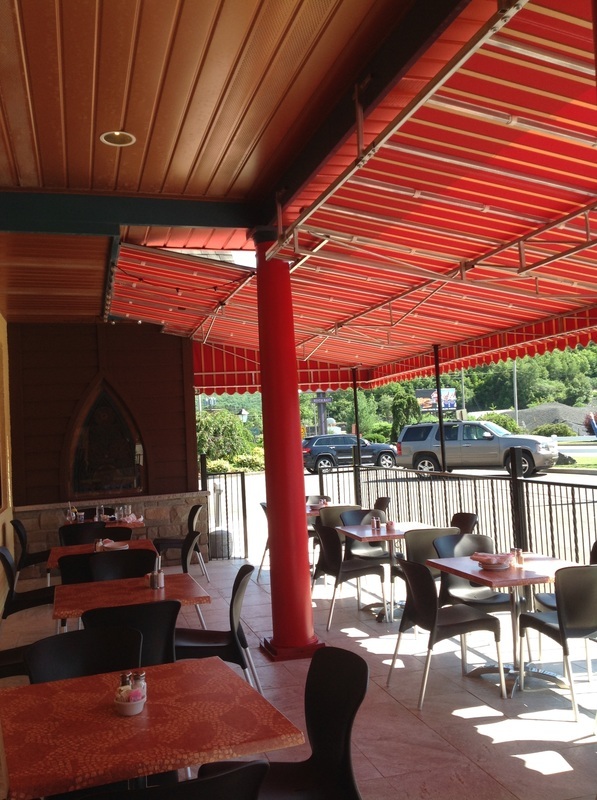 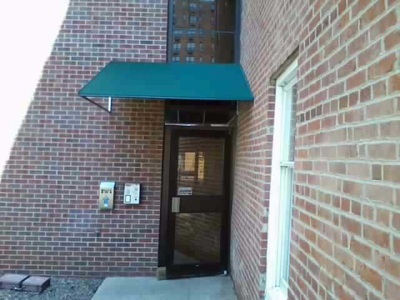 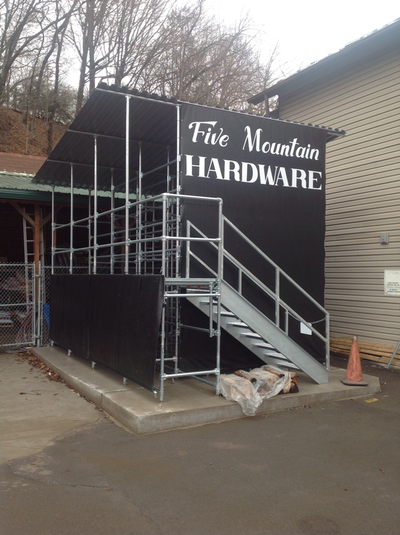 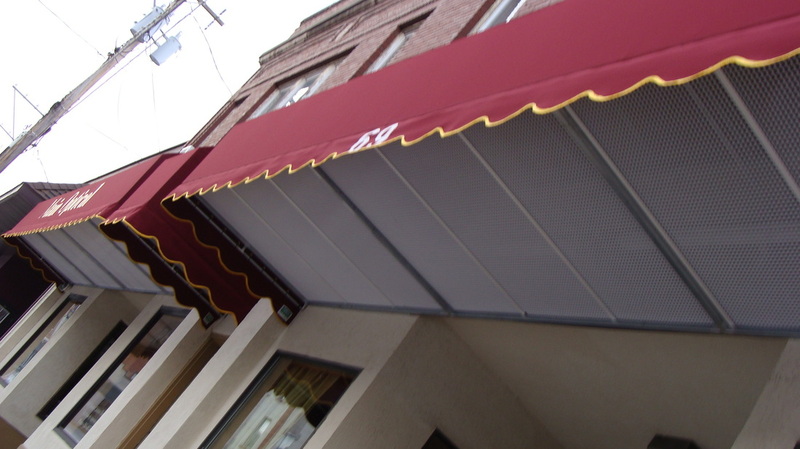 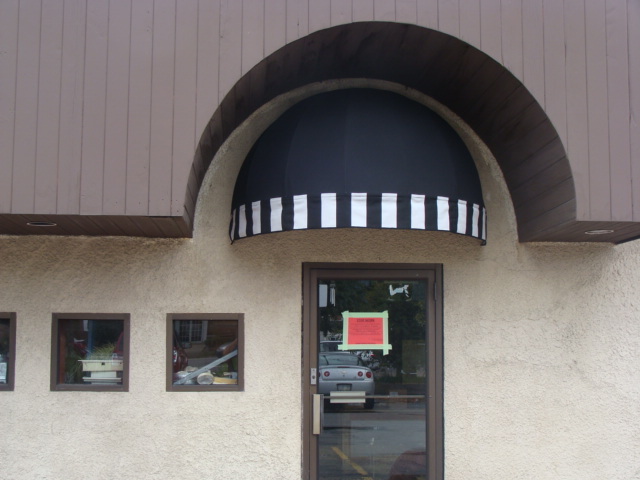 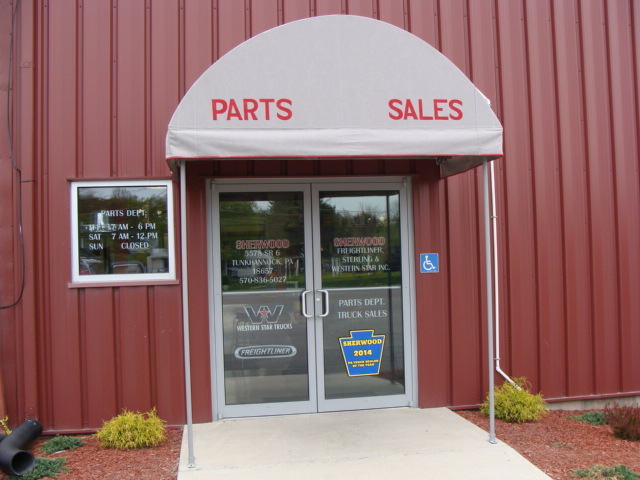 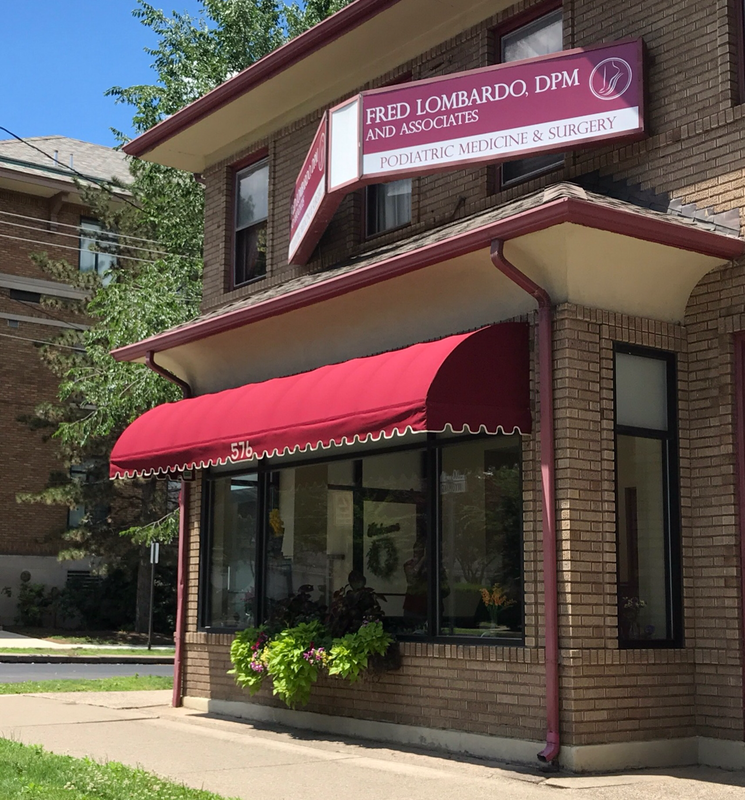 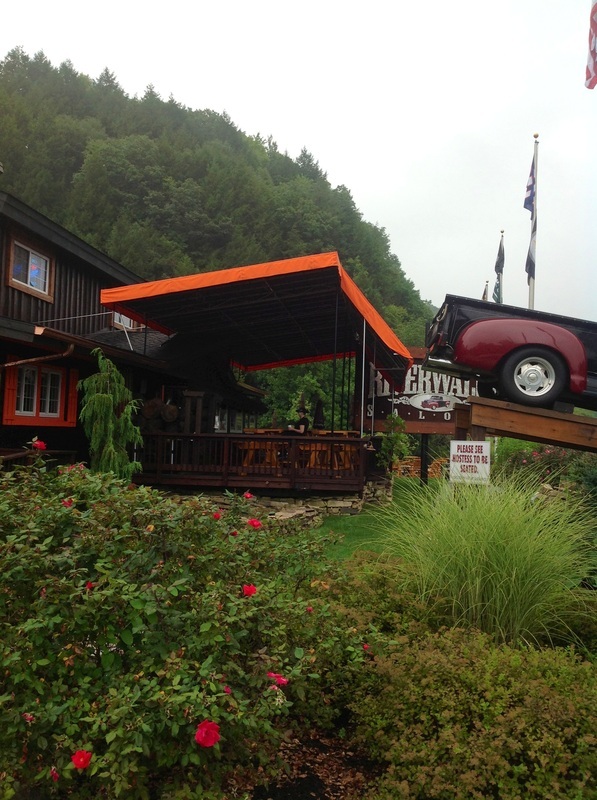 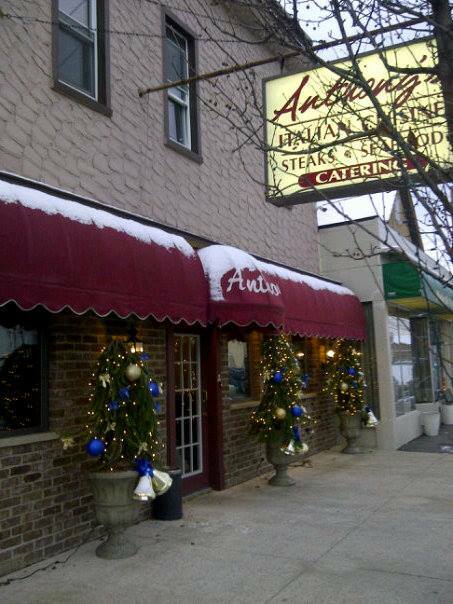 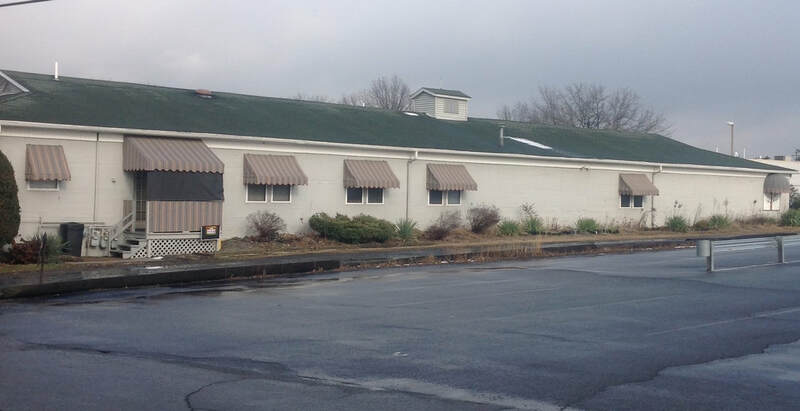 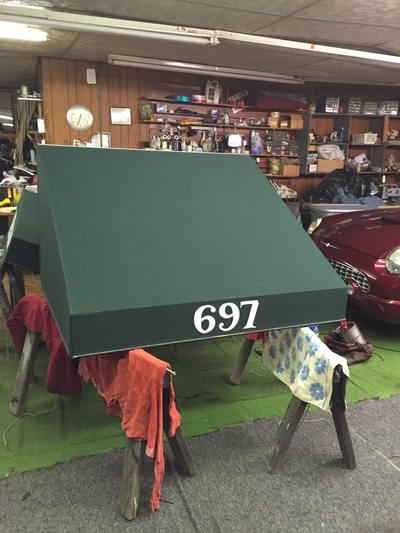 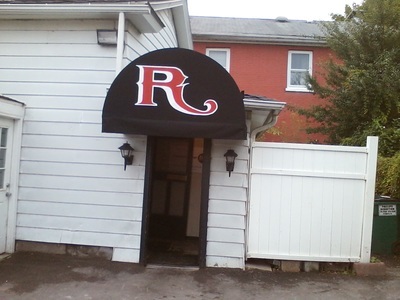 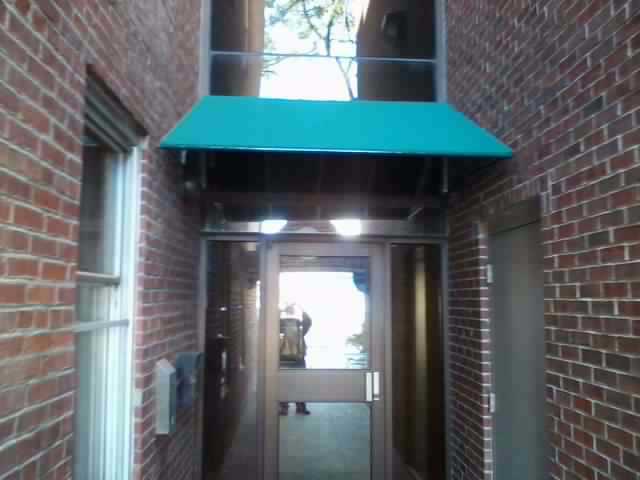 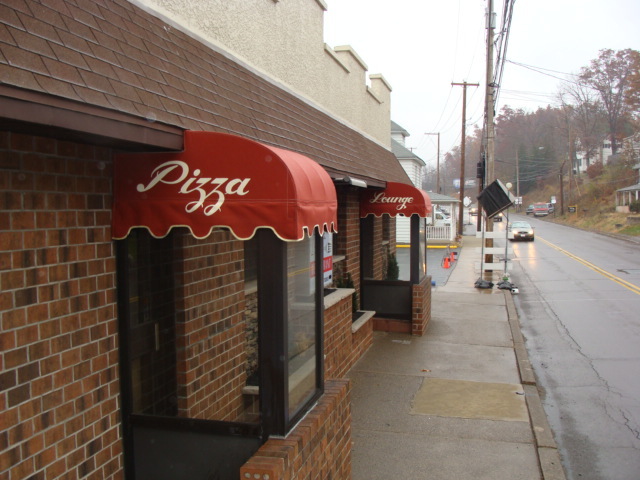 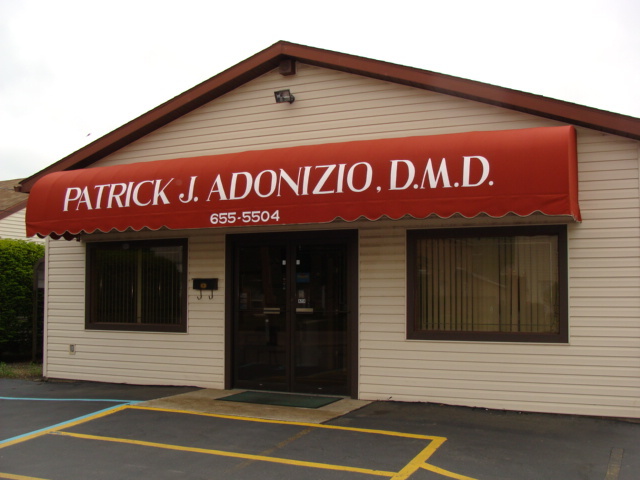 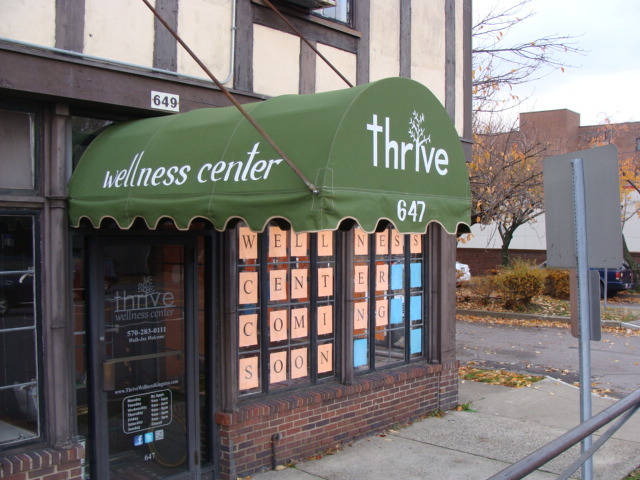 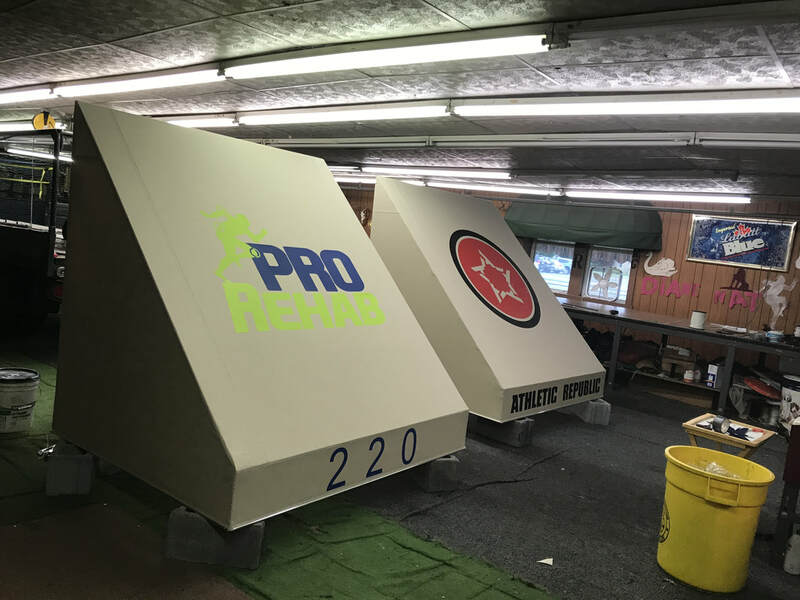 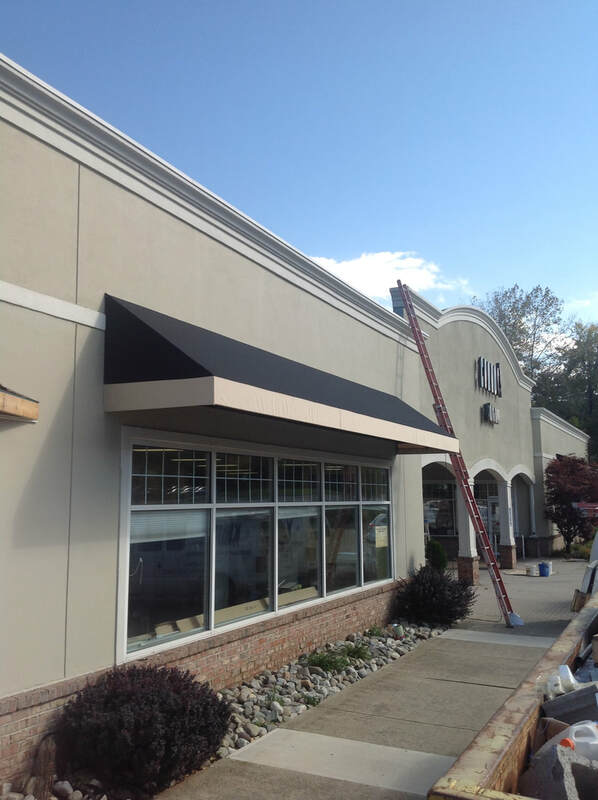 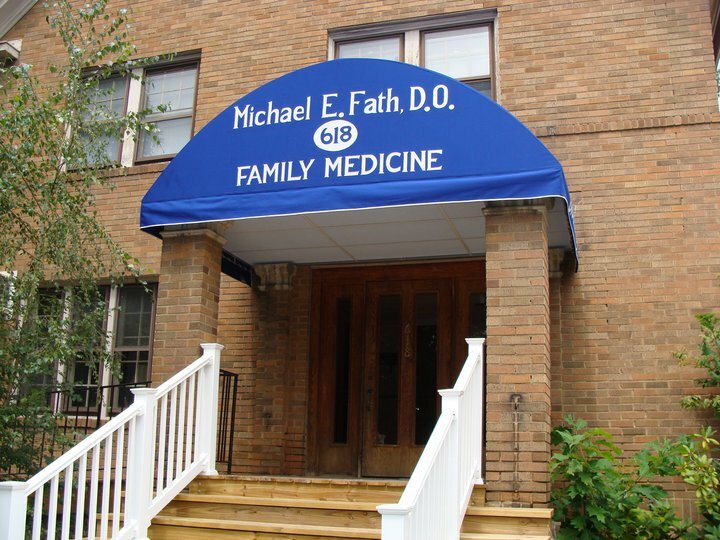 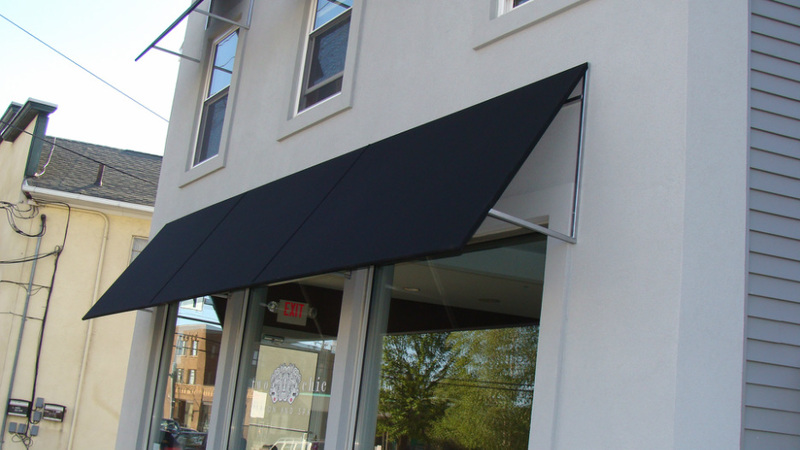 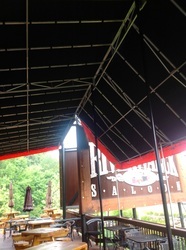 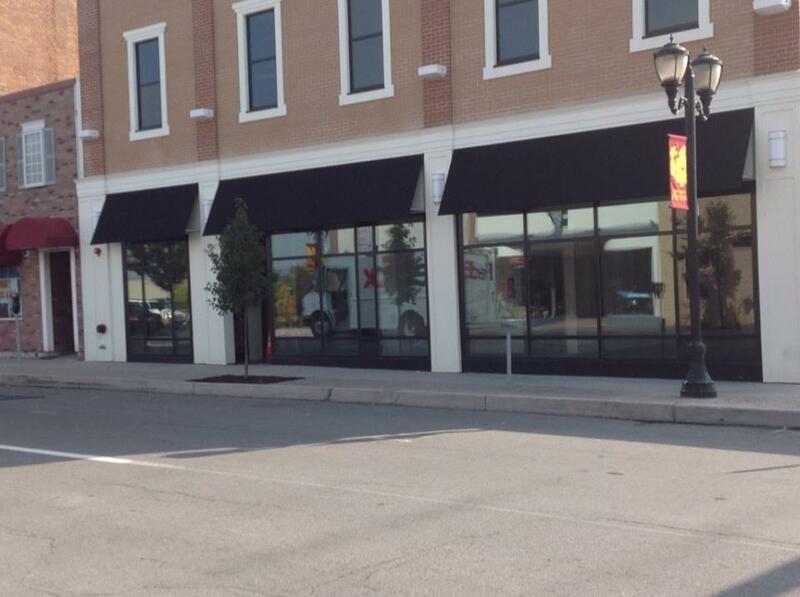 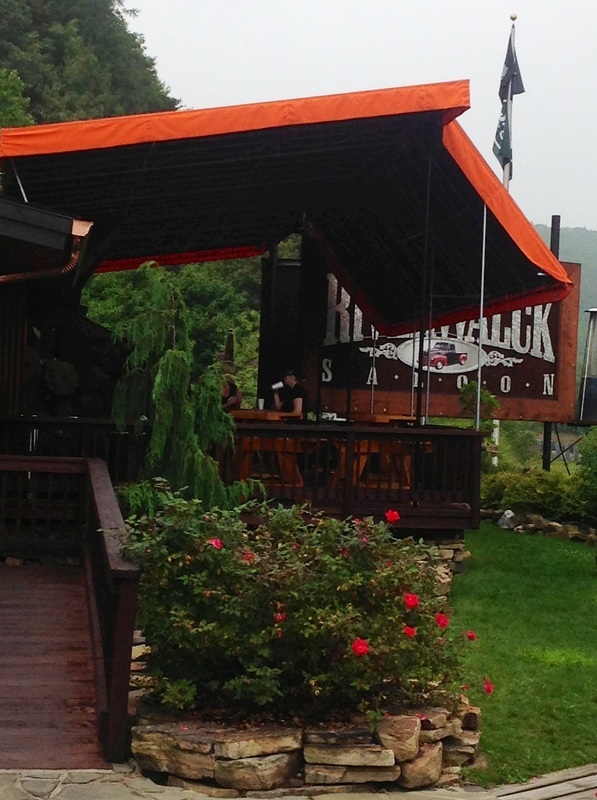 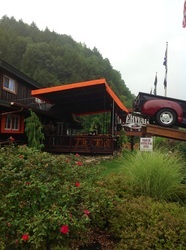 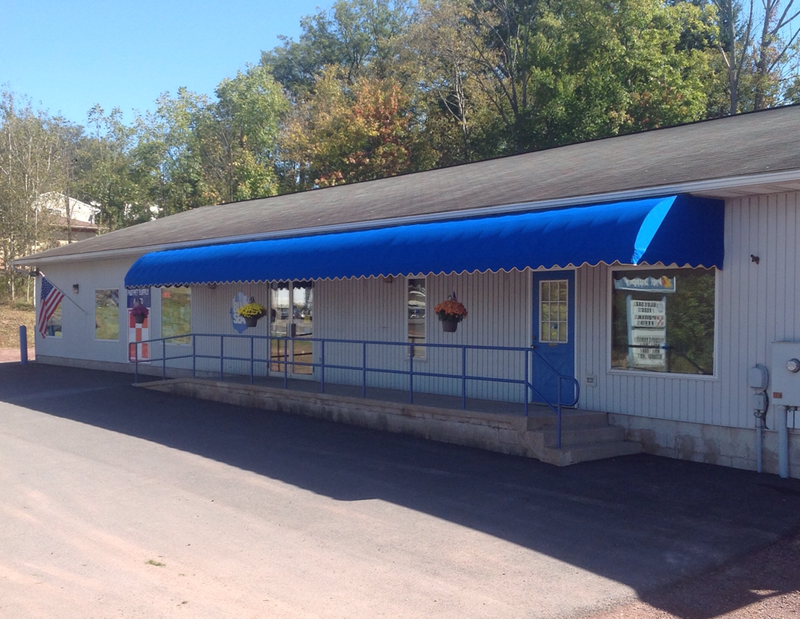 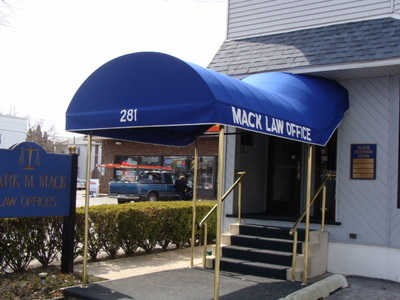 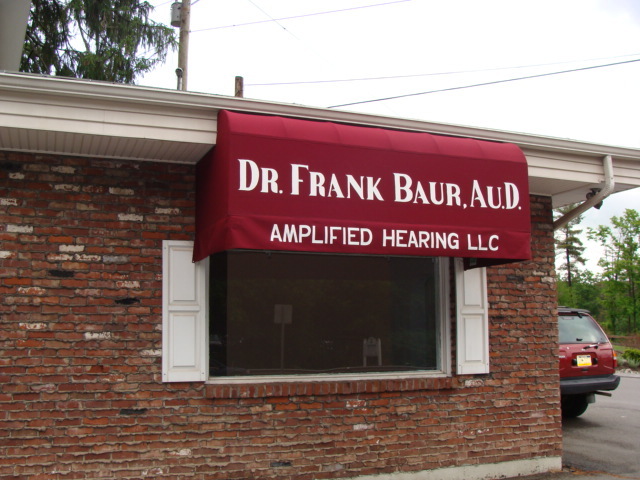 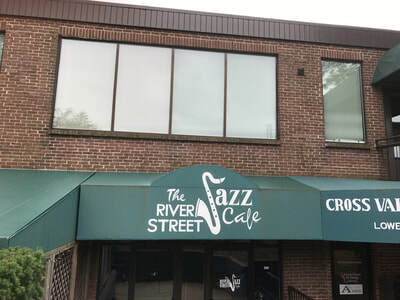 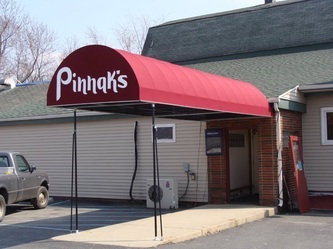 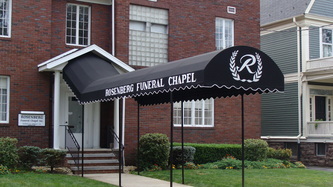 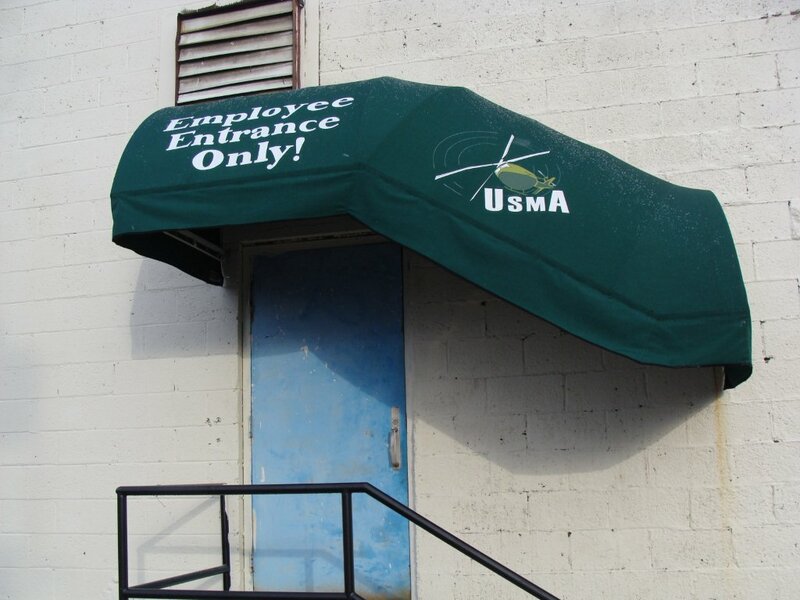 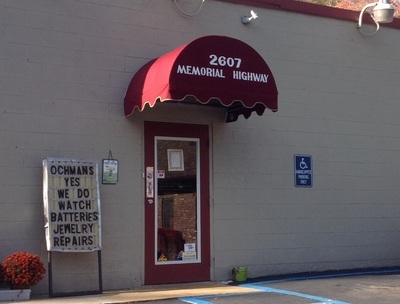 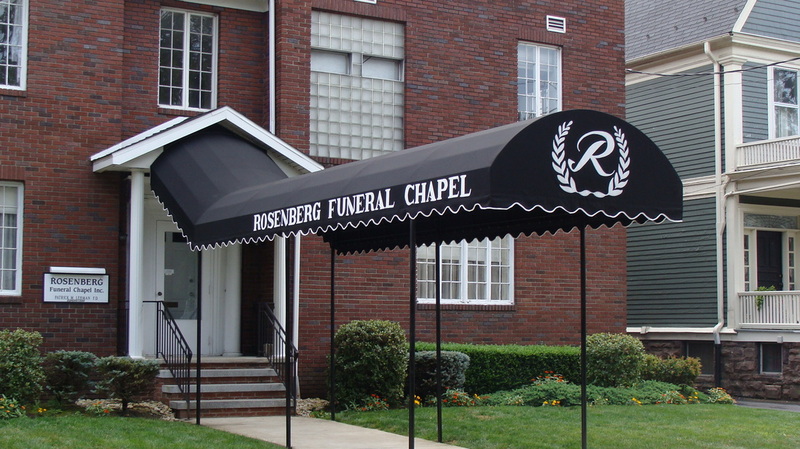 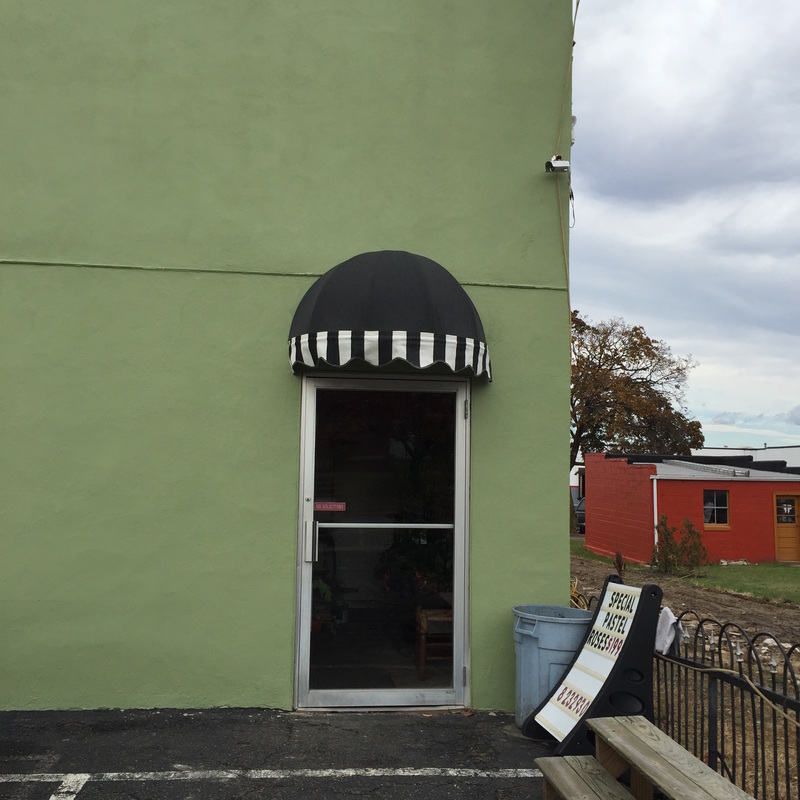 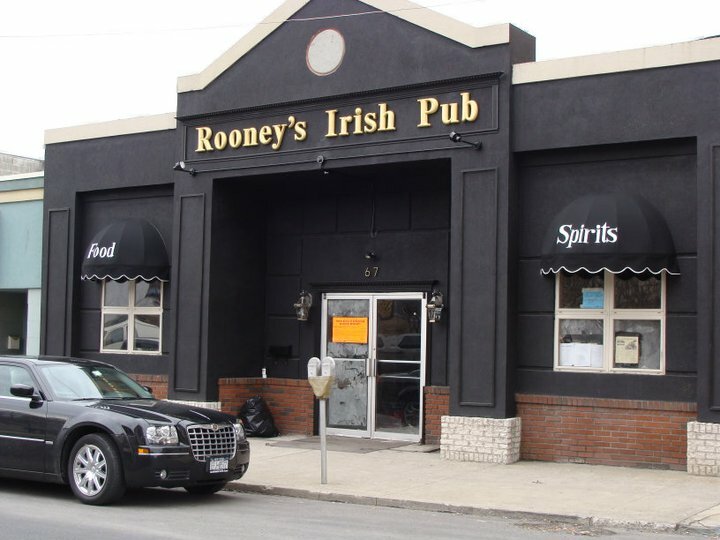 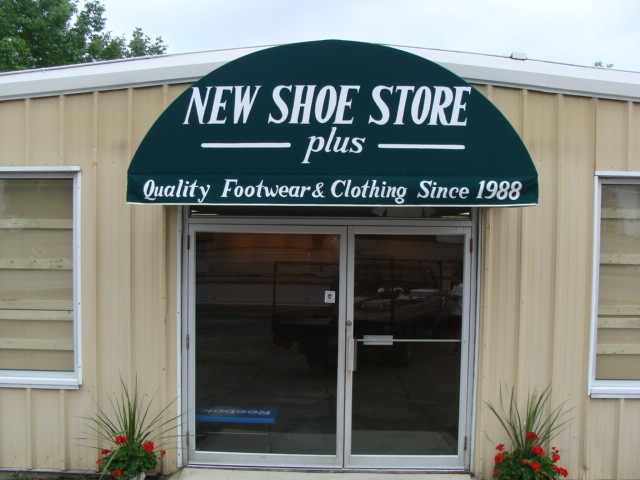 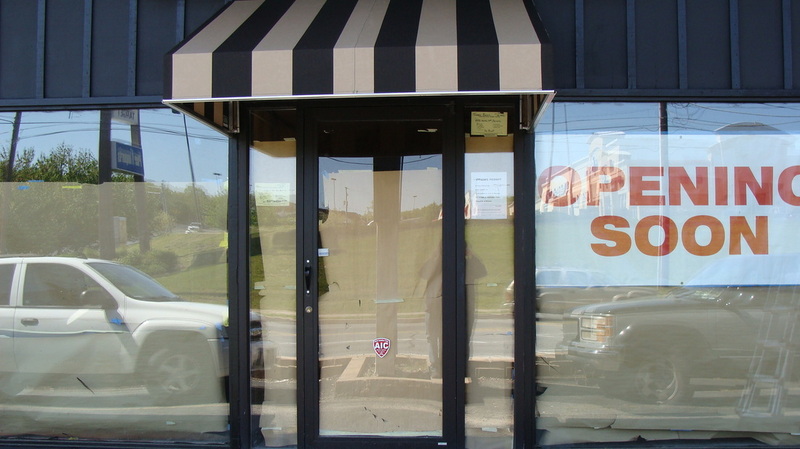 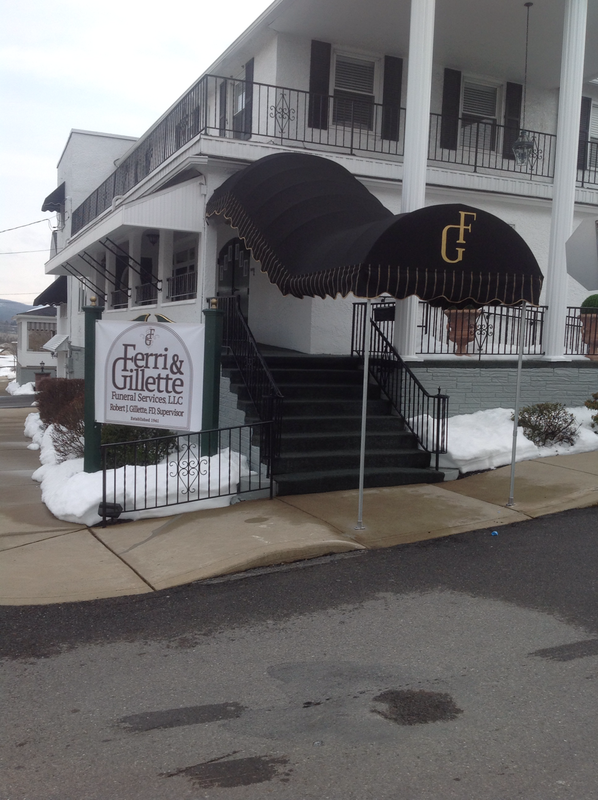 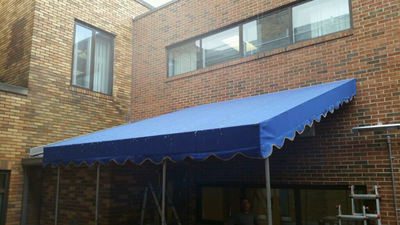 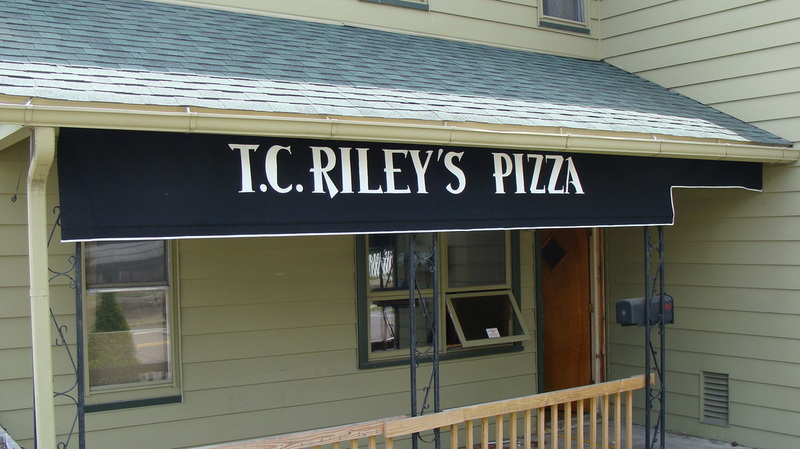 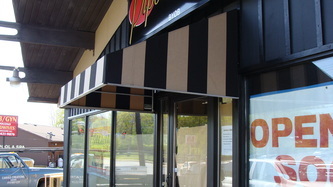 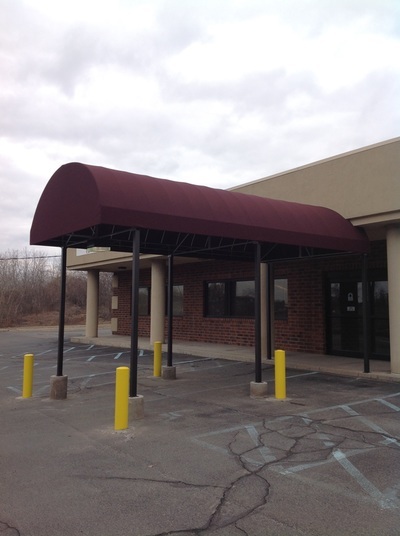 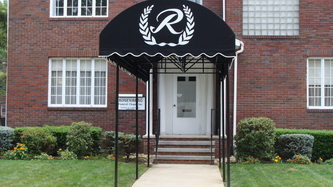 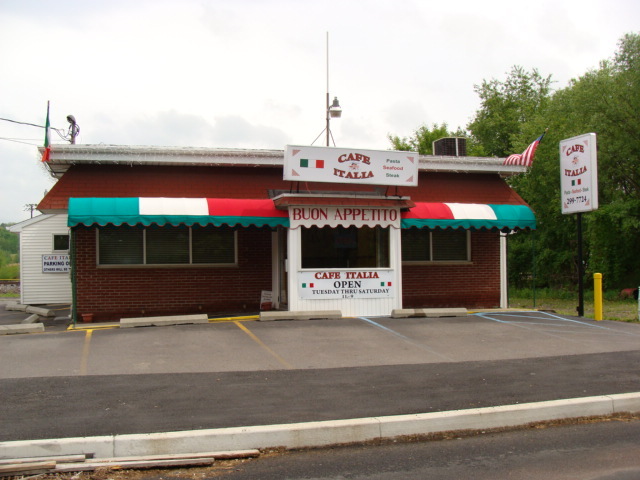 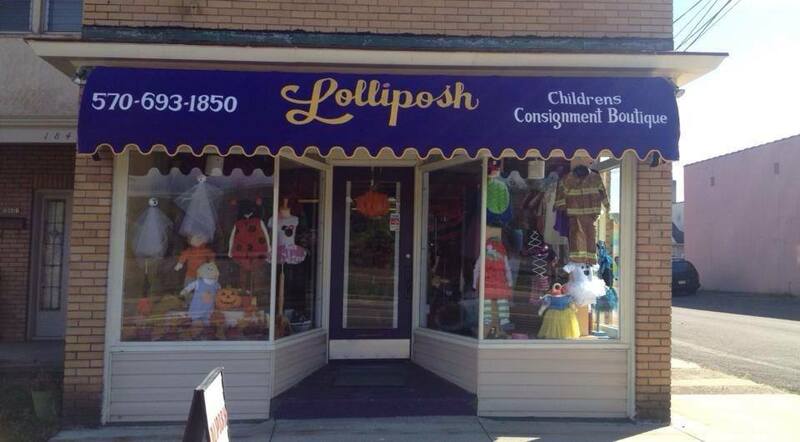 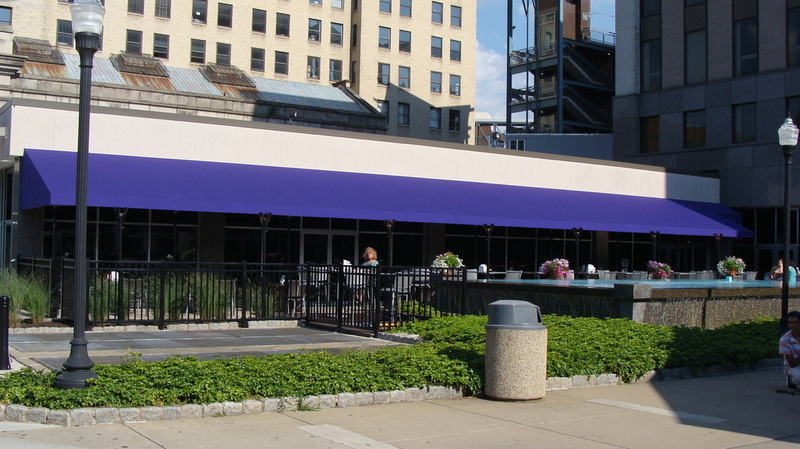 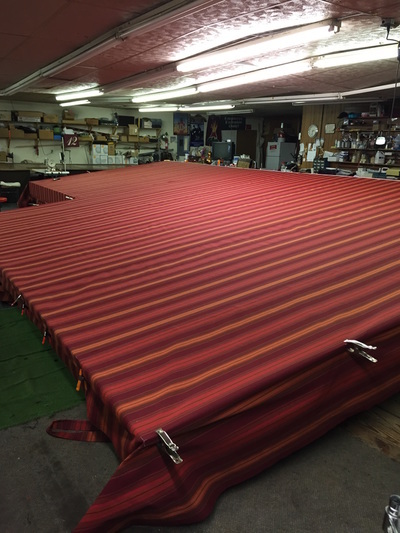 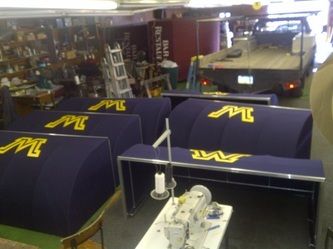 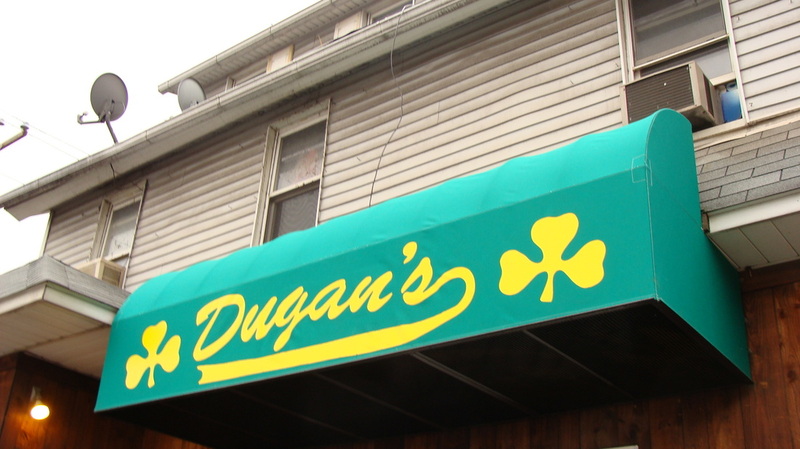 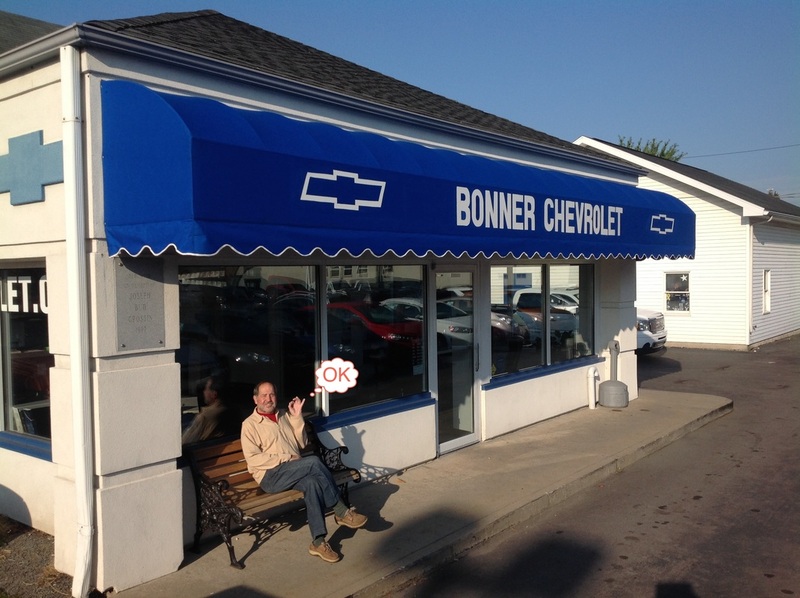 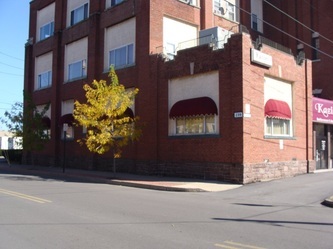 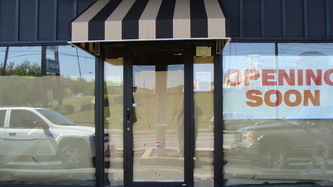 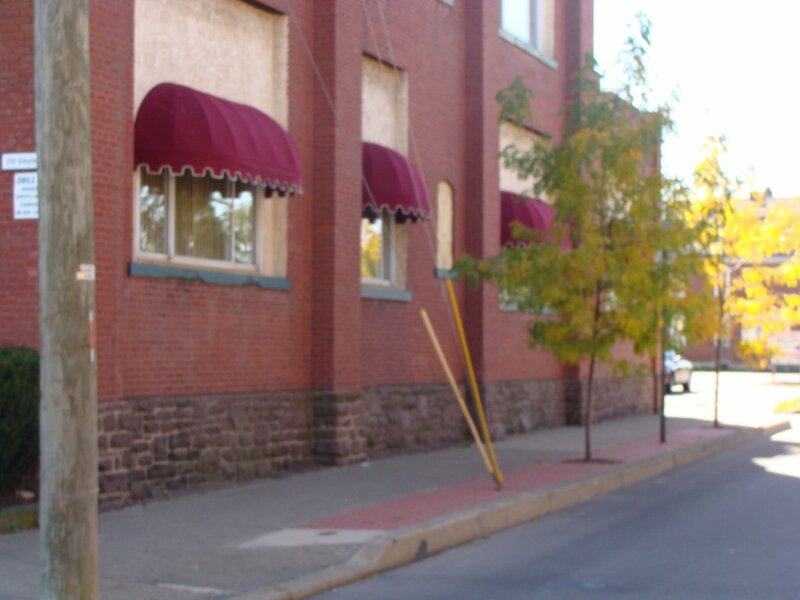 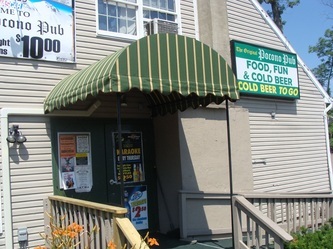 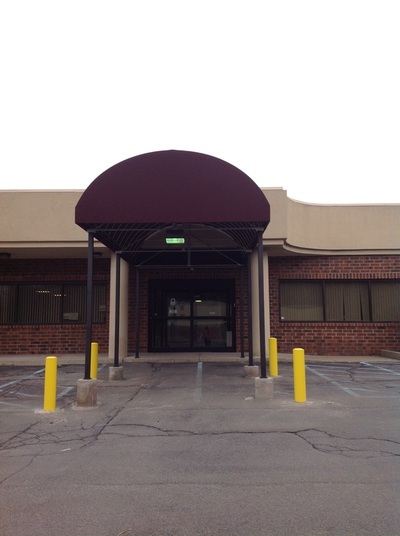 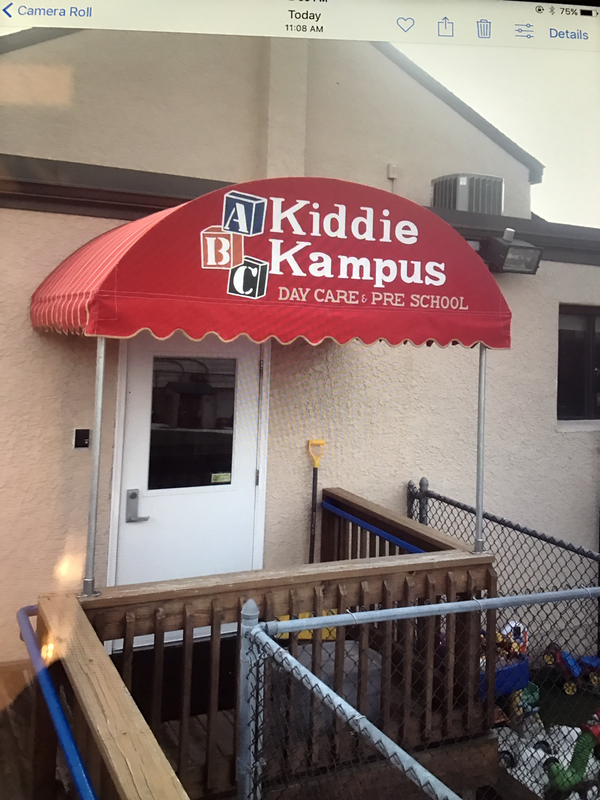 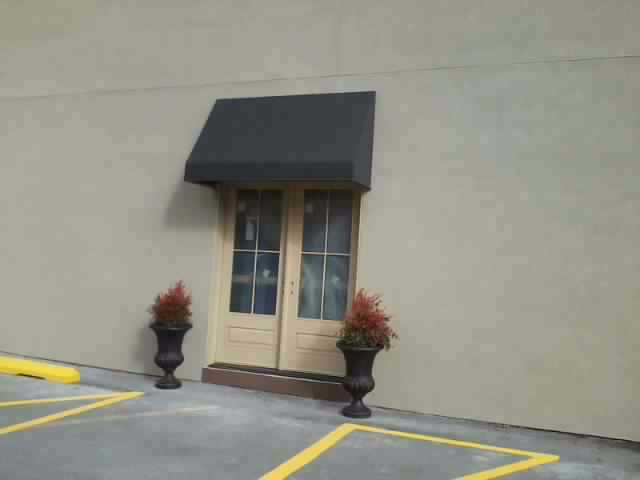 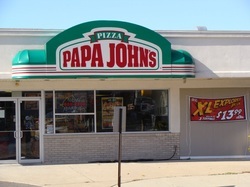 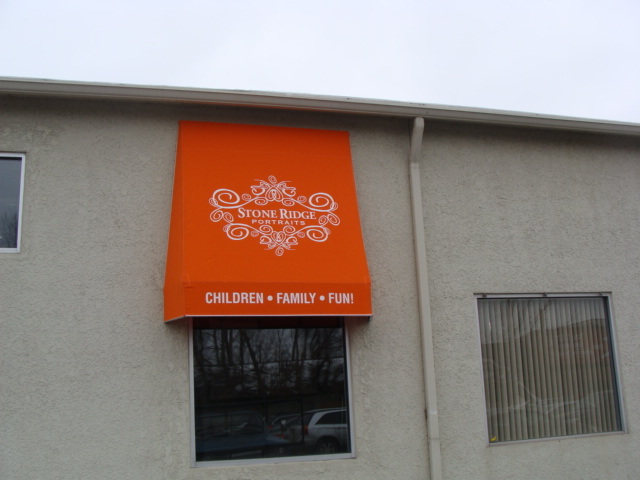 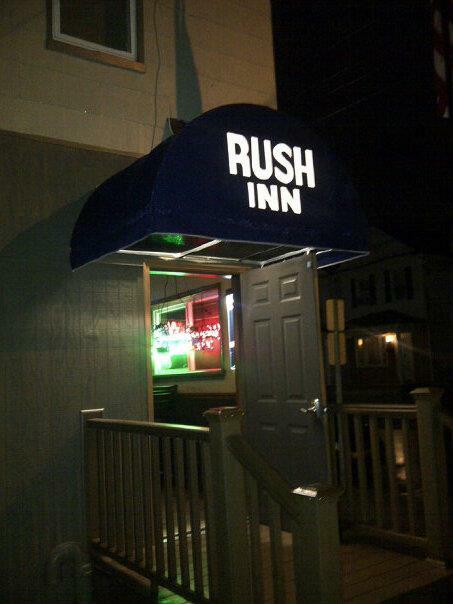 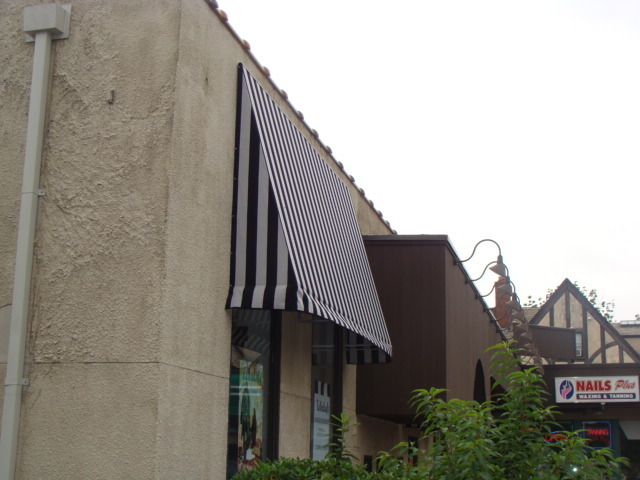 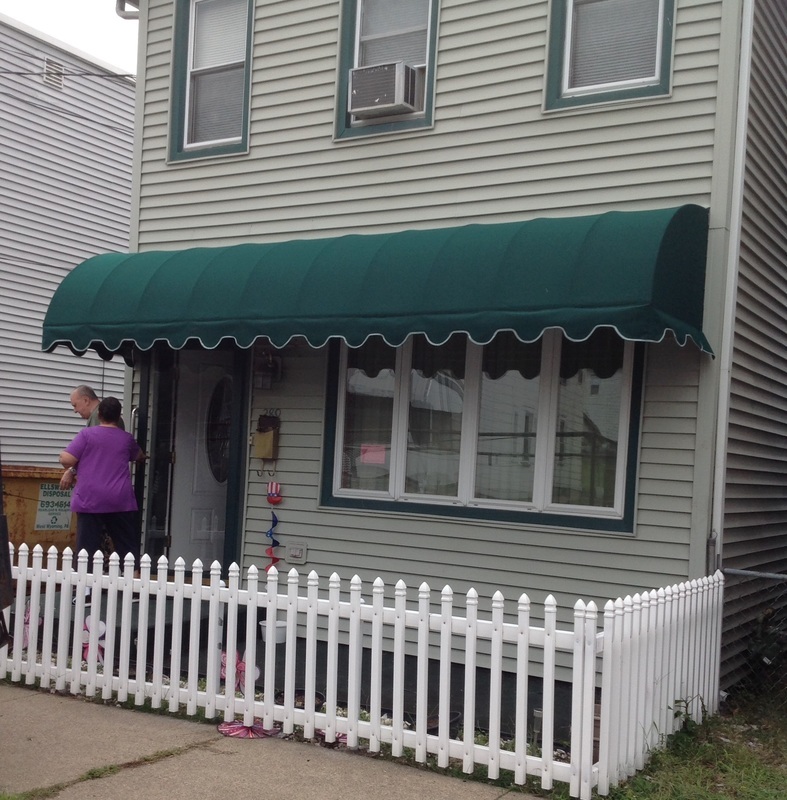 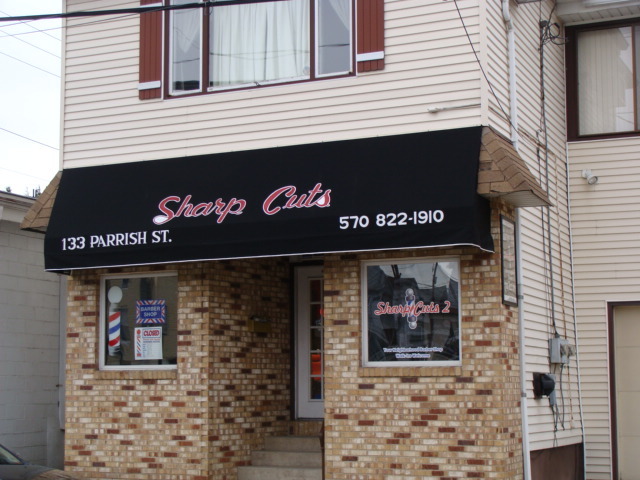 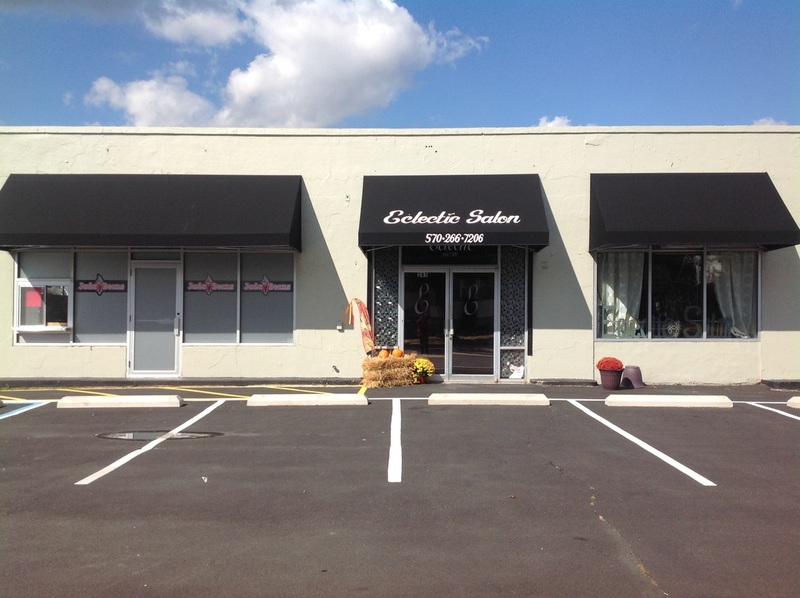 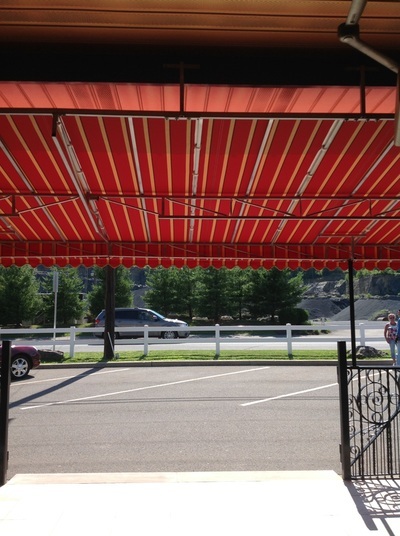 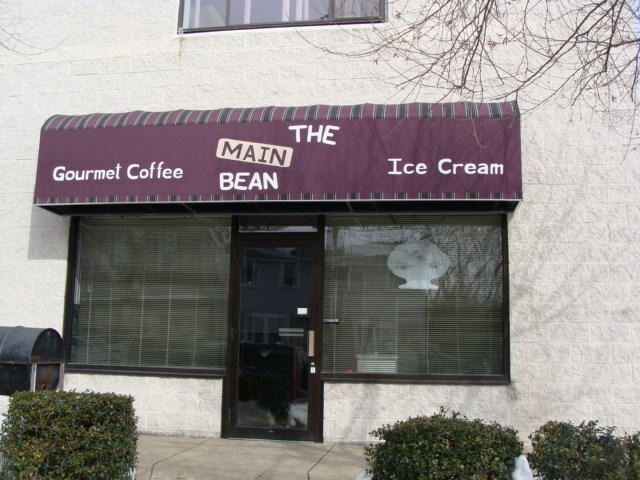 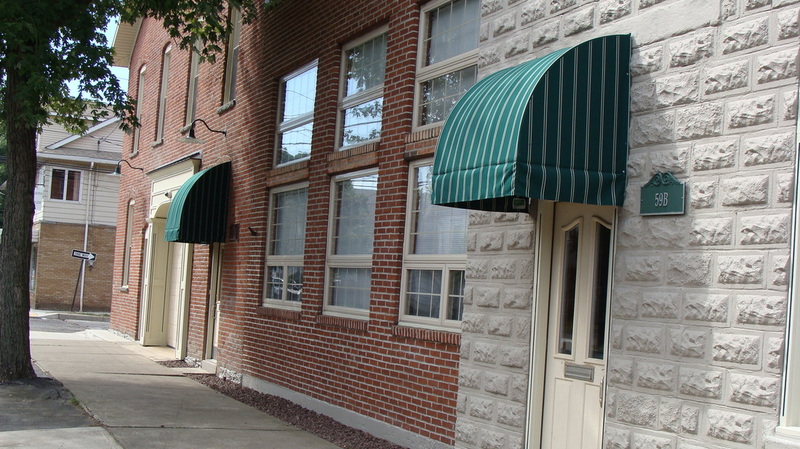 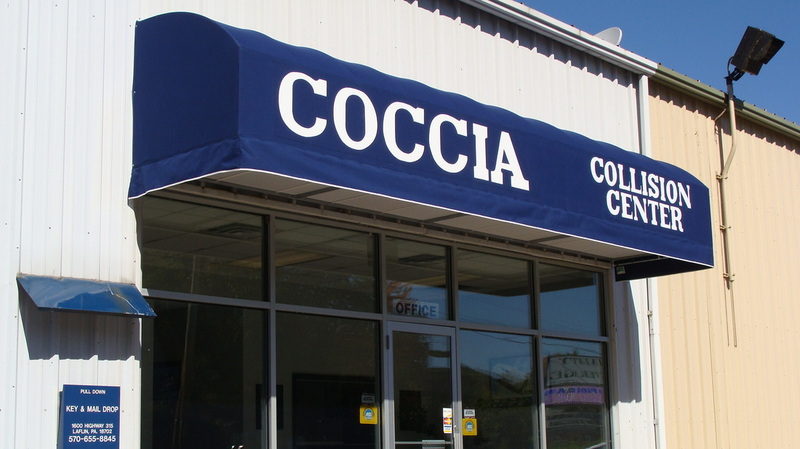 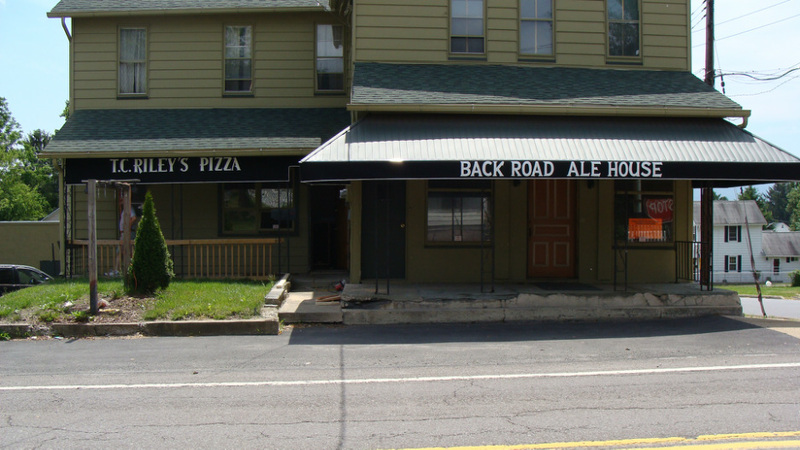 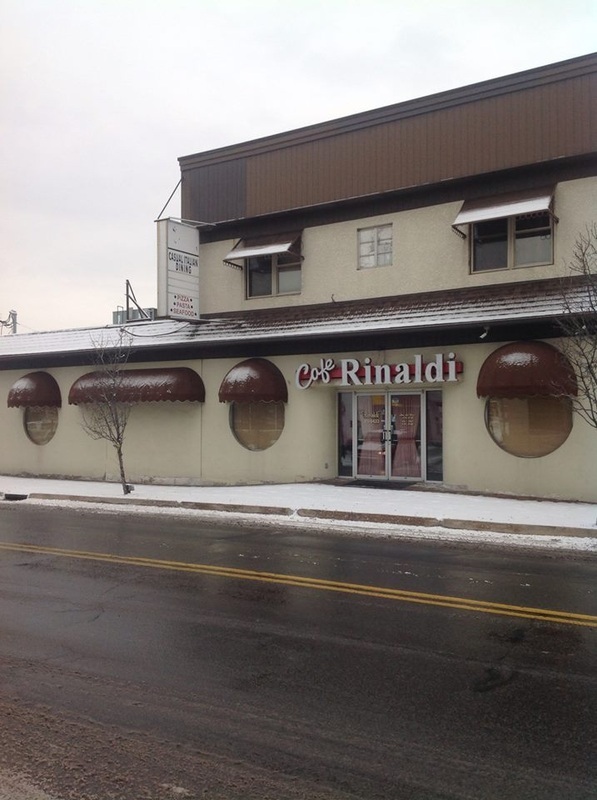 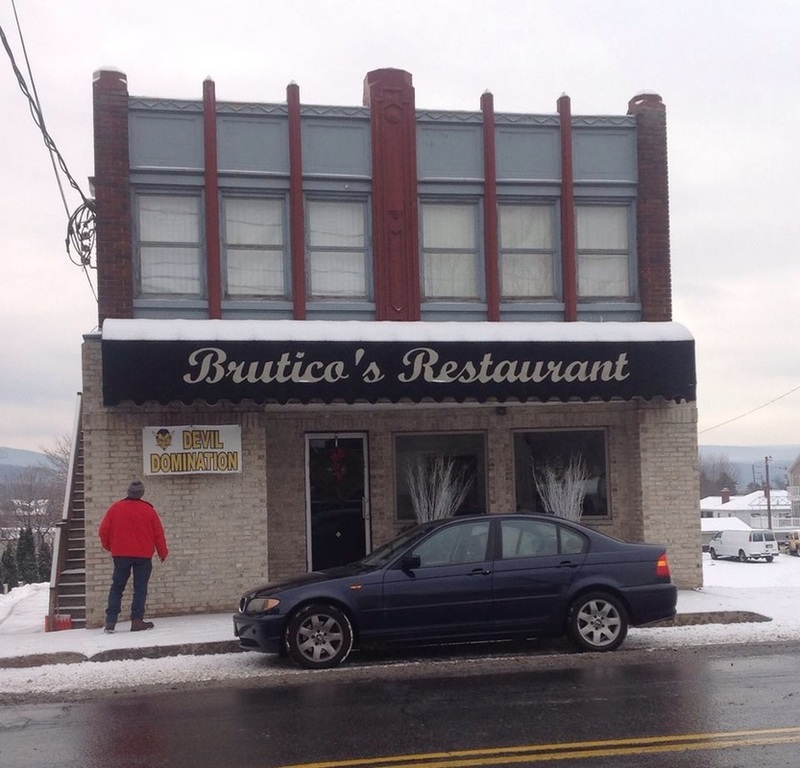 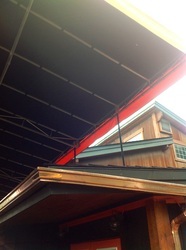 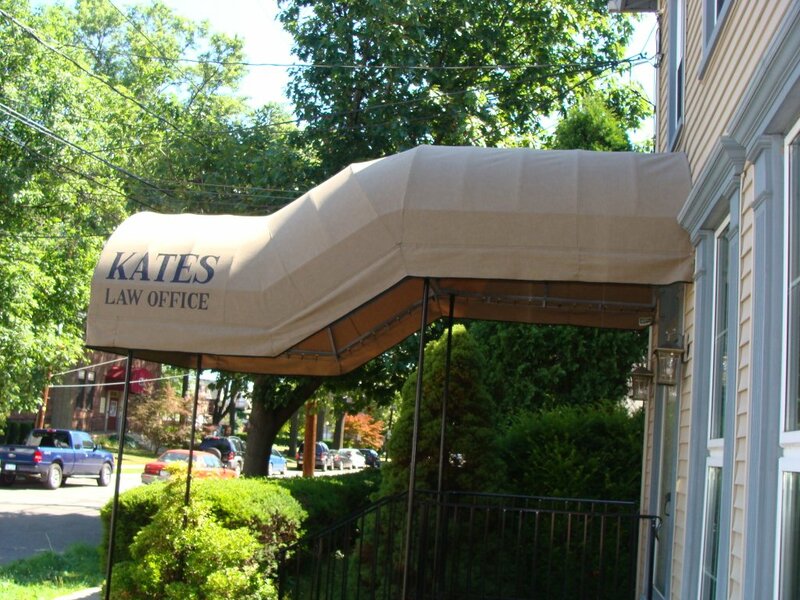 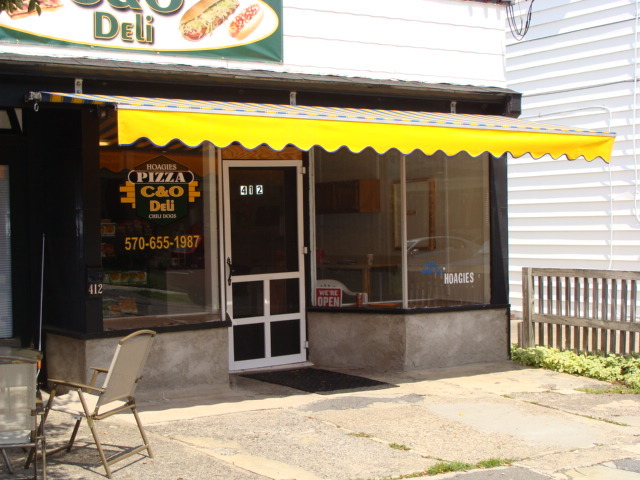 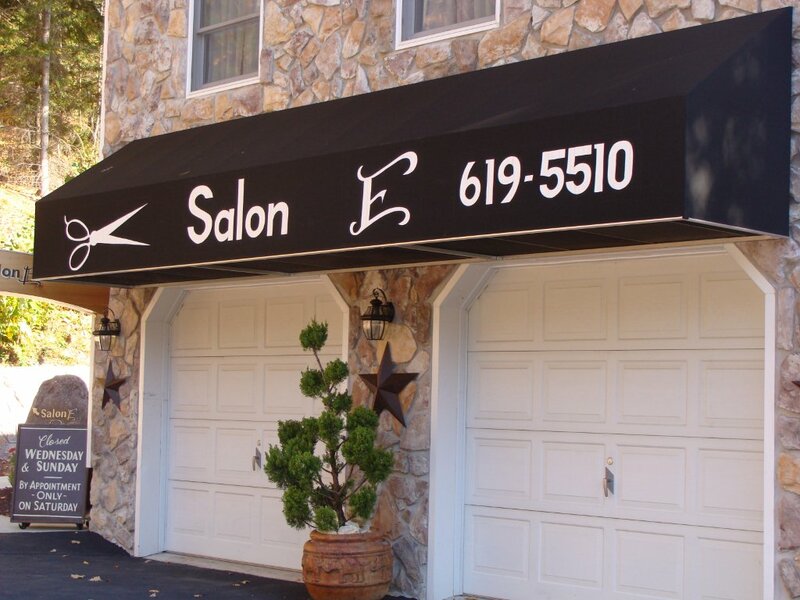 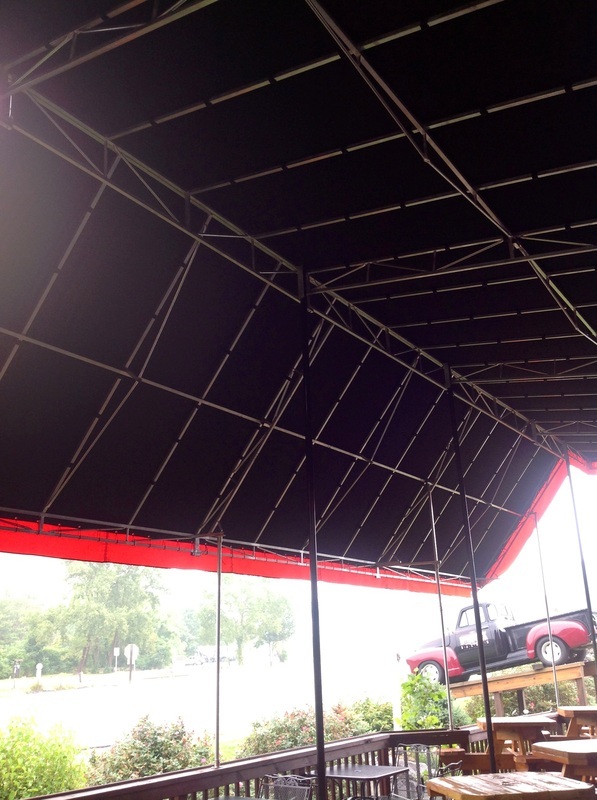 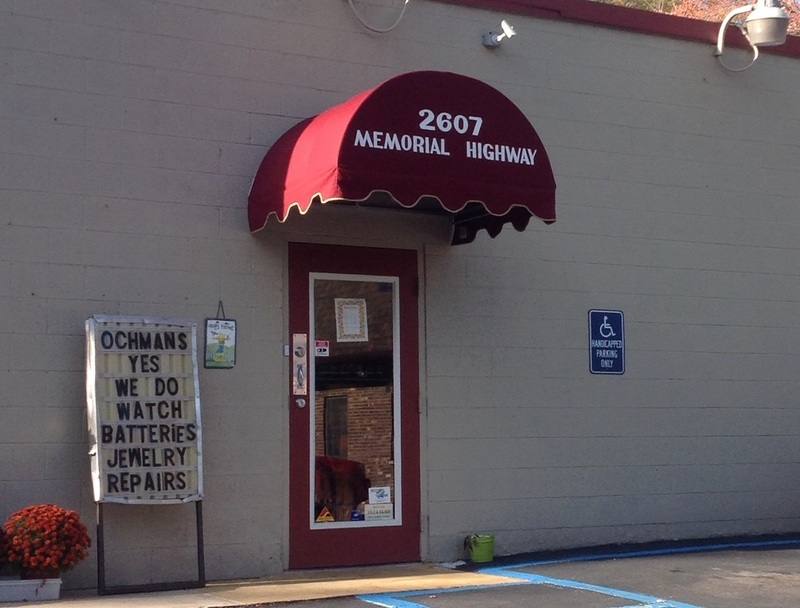 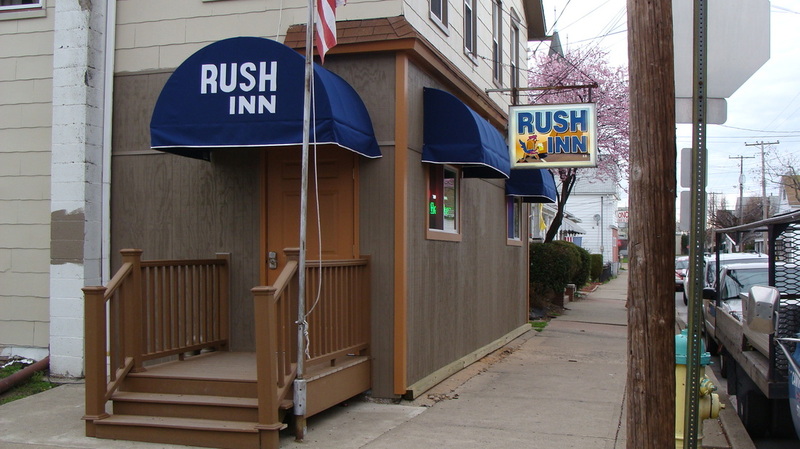 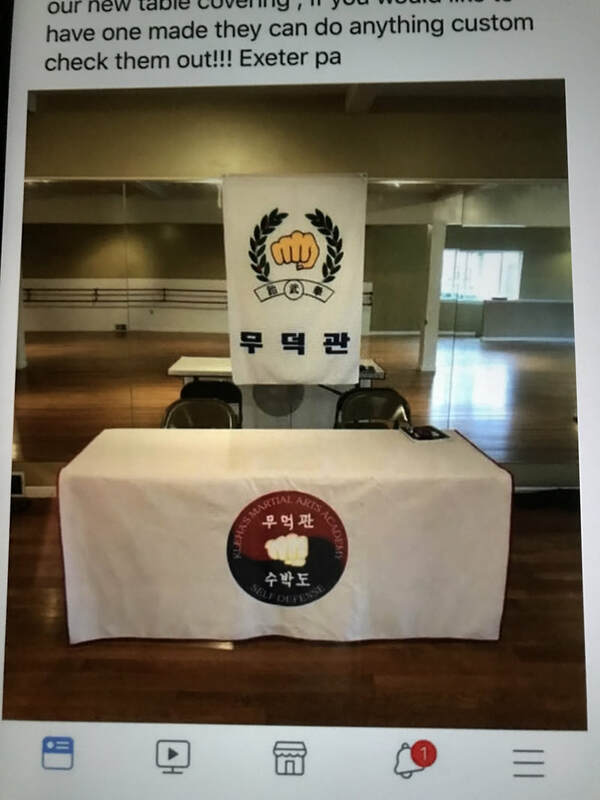 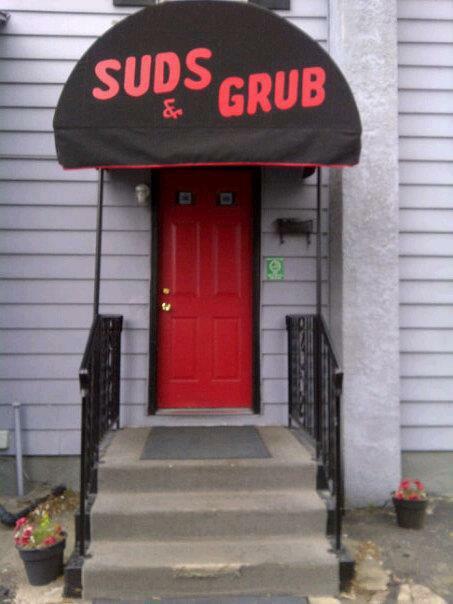 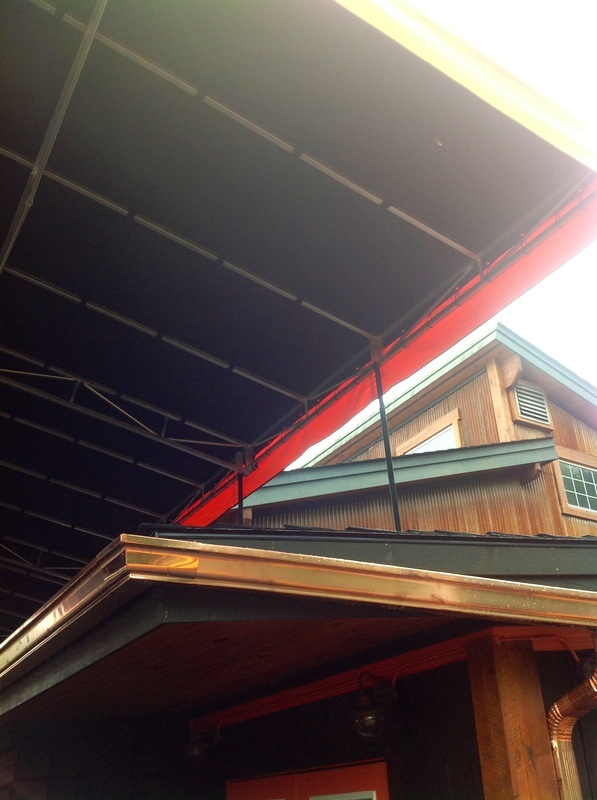 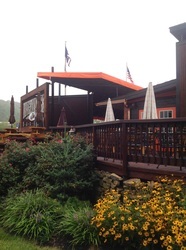 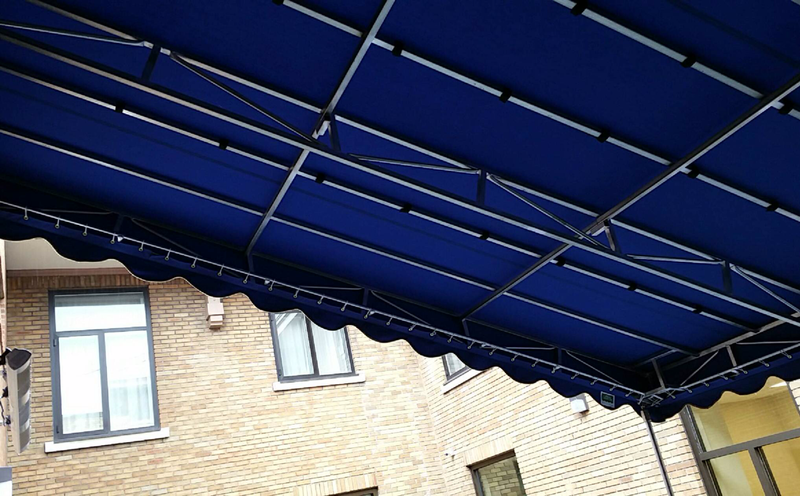 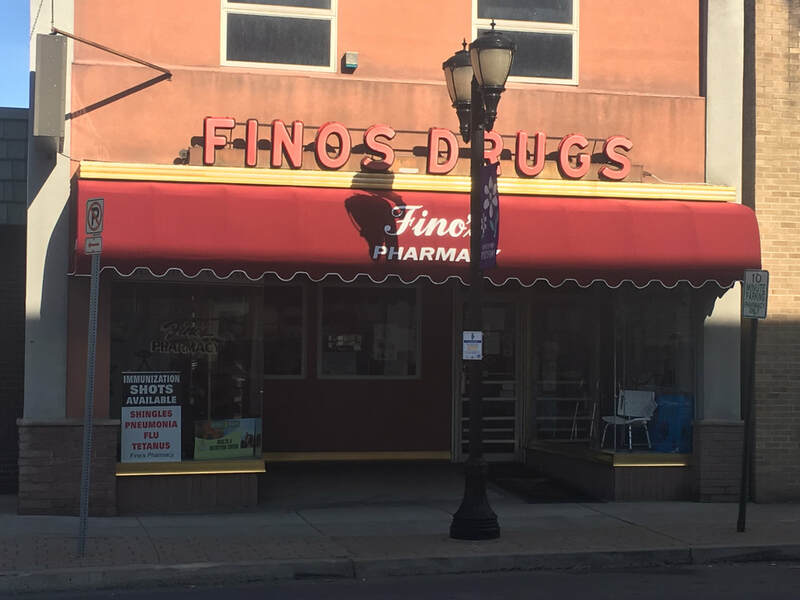 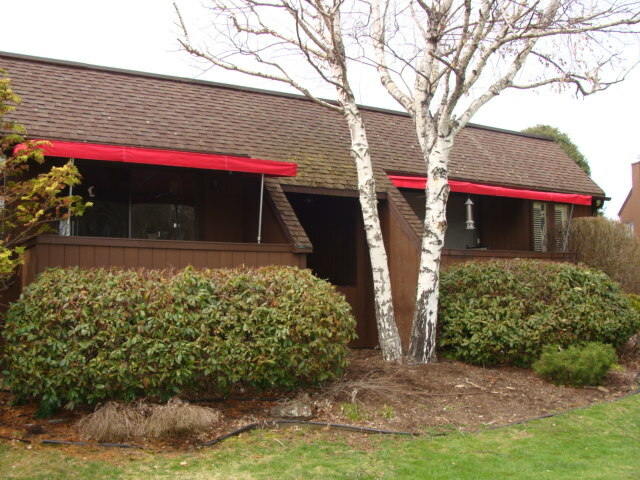 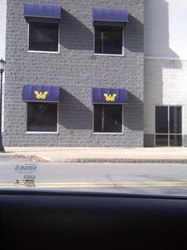 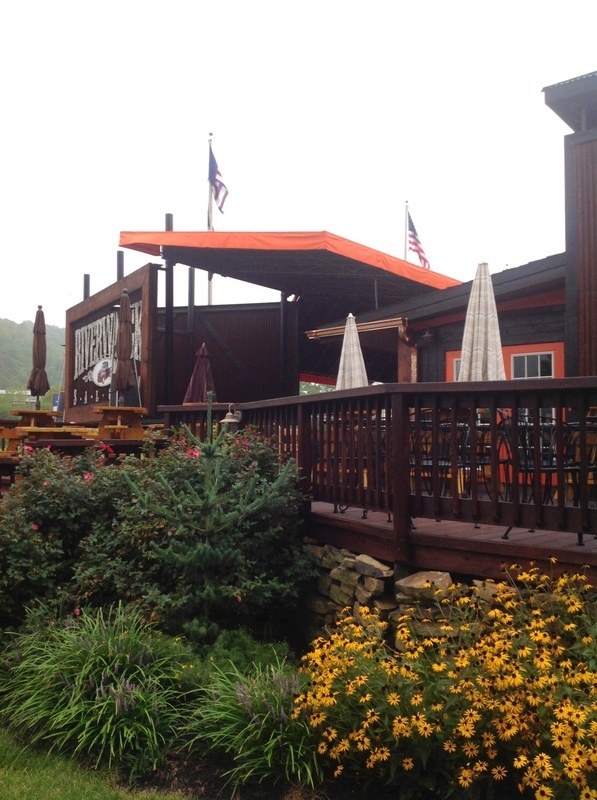 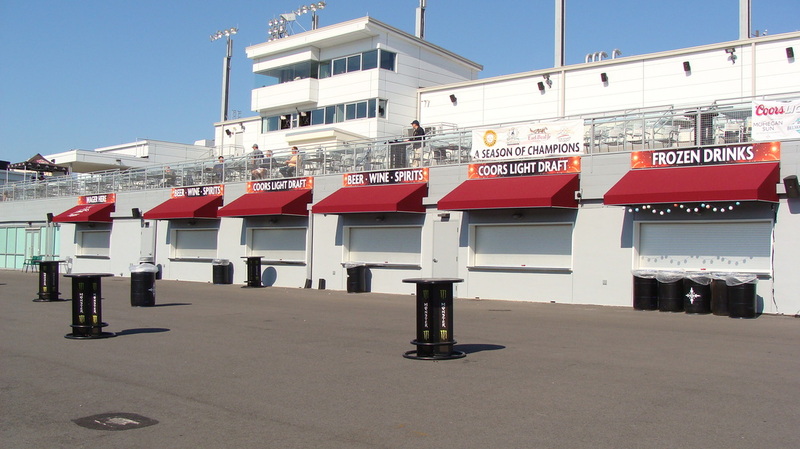 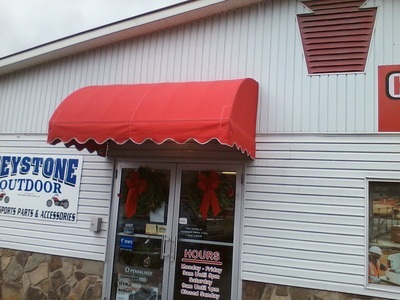 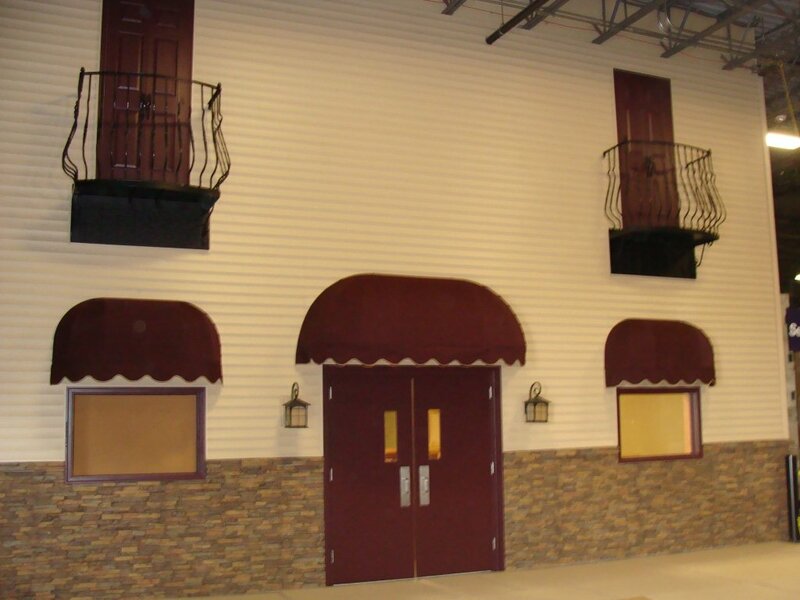 We are able to create awnings of large size and difficulty that very few companies have the capability to achieve.